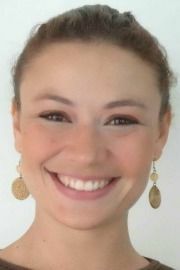 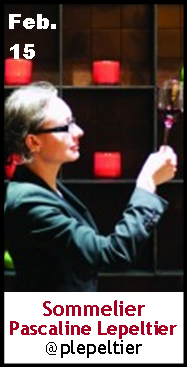 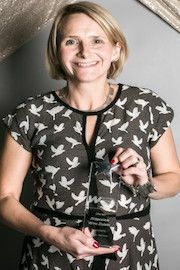 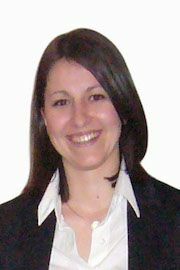 Keeper Collection #SommChat Guest Master Sommelier Pascaline Lepeltier @plepeltier talks about #wine! 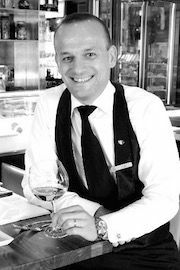 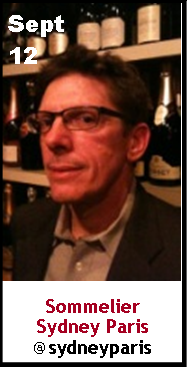 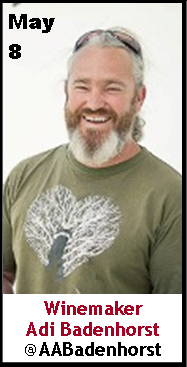 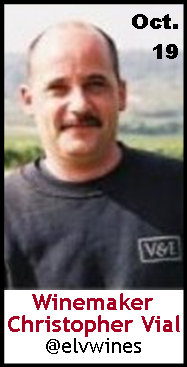 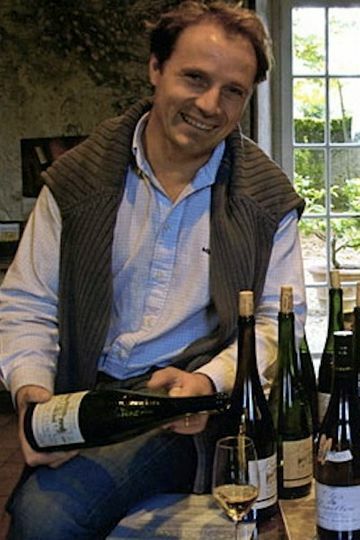 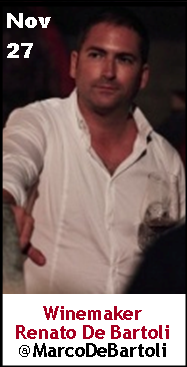 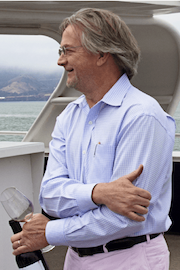 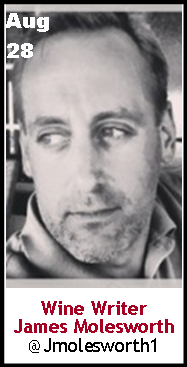 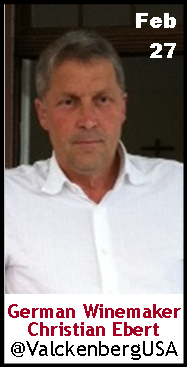 Keeper Collection #SommChat Guest Mick Descamps @MickDescamps talks #wine! 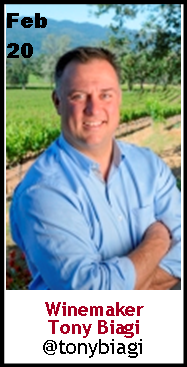 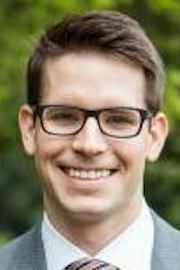 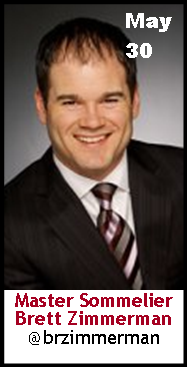 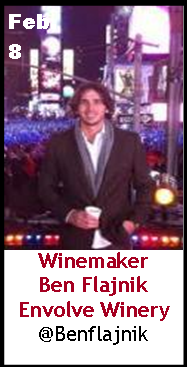 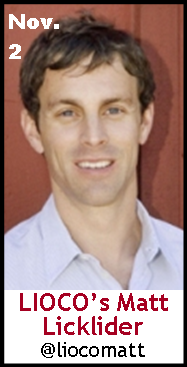 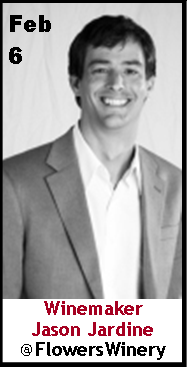 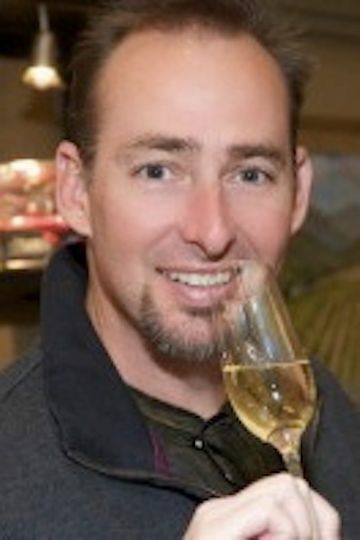 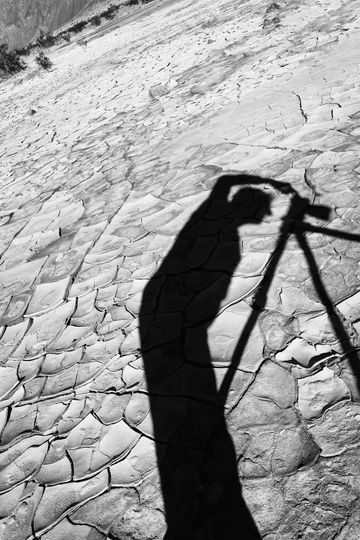 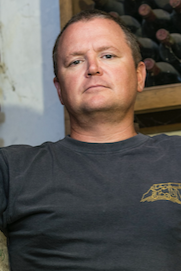 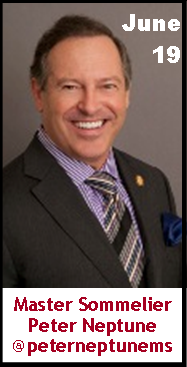 Keeper Collection #SommChat Guest Eric Railsback @erailsba talks about #wine and #business! 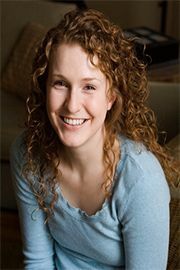 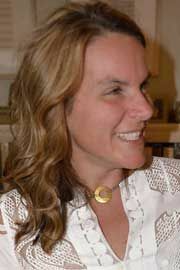 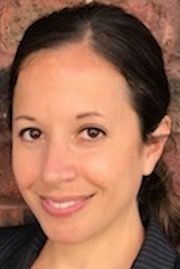 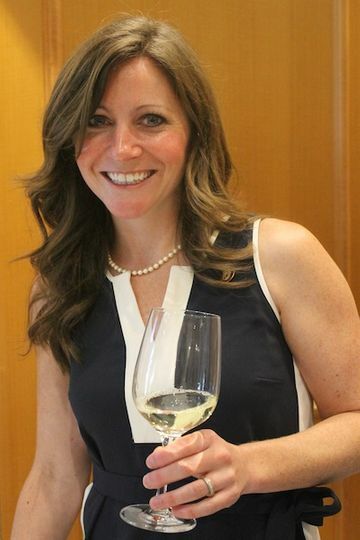 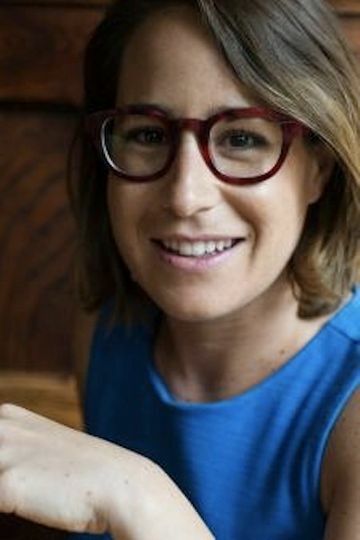 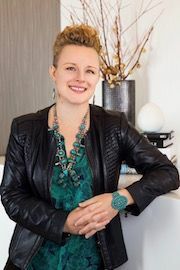 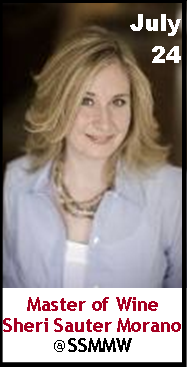 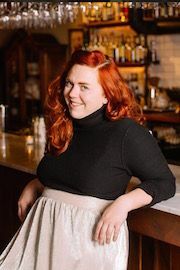 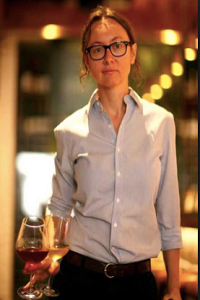 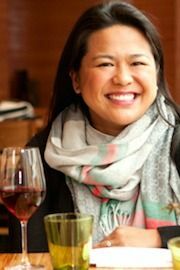 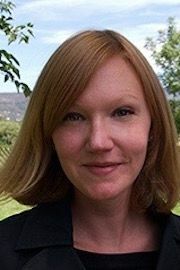 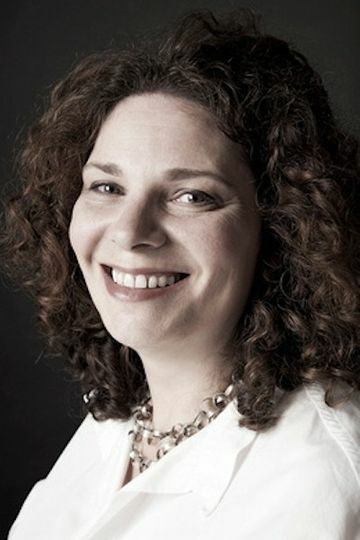 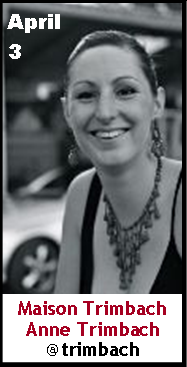 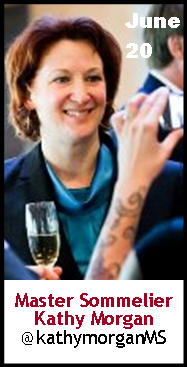 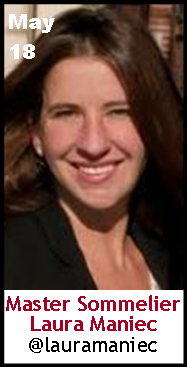 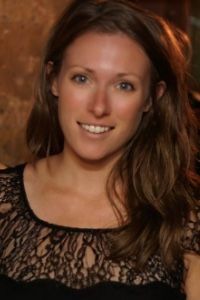 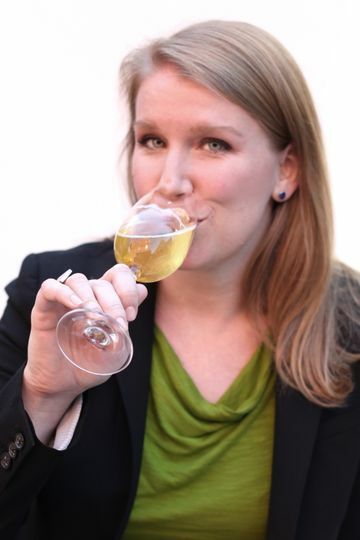 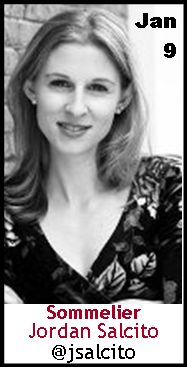 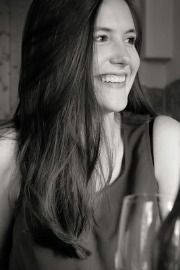 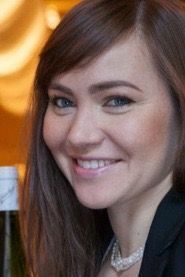 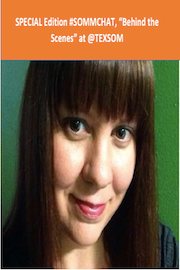 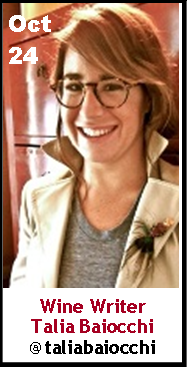 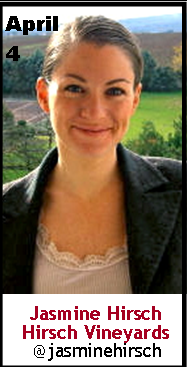 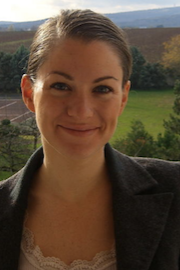 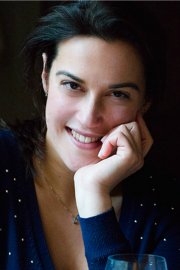 Keeper Collection #SommChat Guest Author Jessica Dupuy @JDewps talks about wine, books, & more! 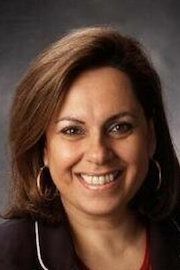 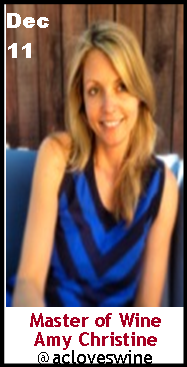 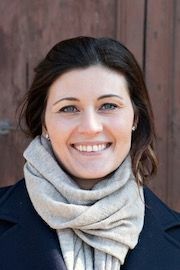 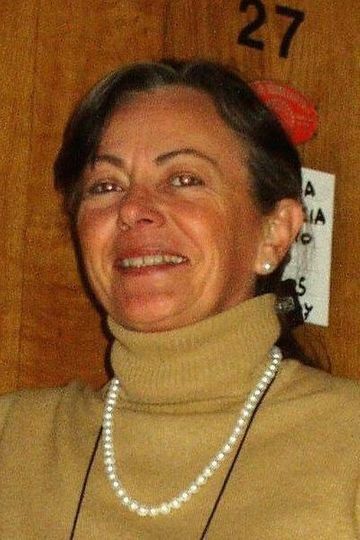 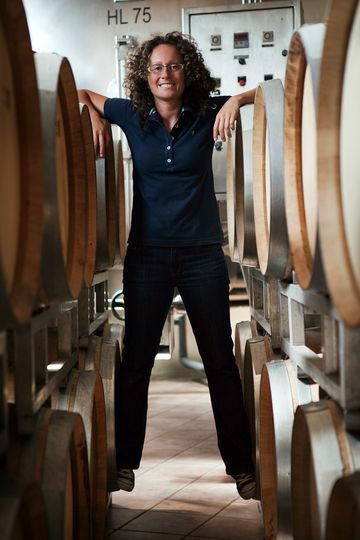 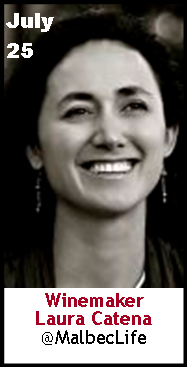 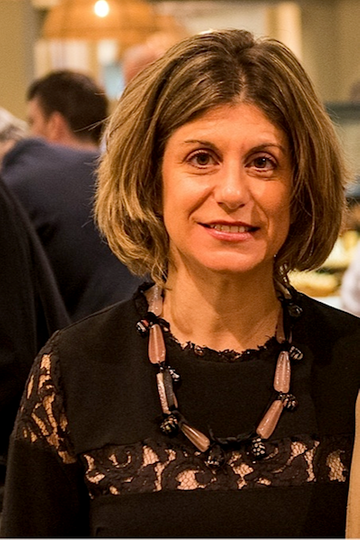 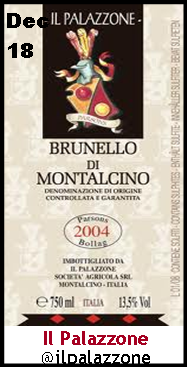 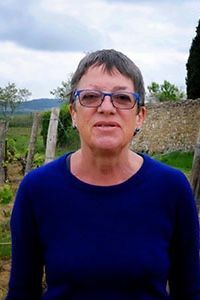 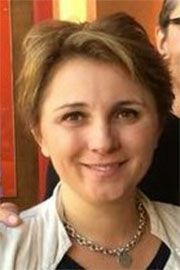 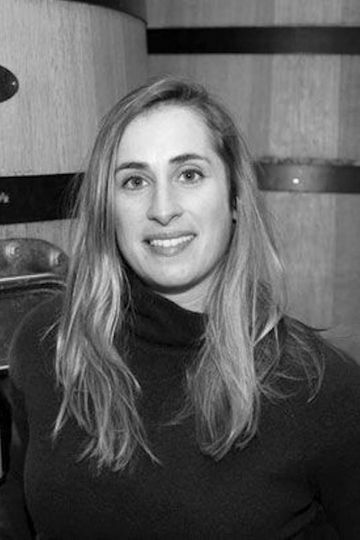 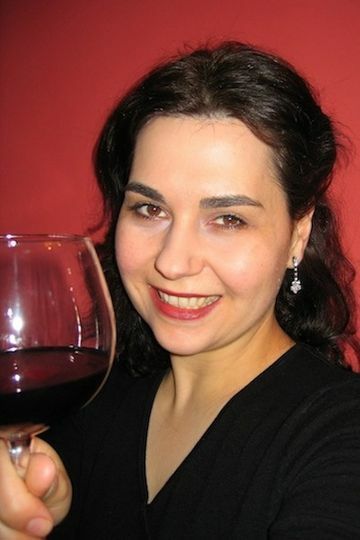 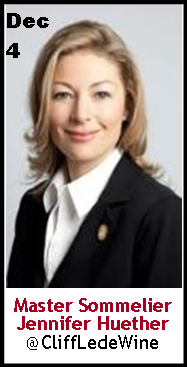 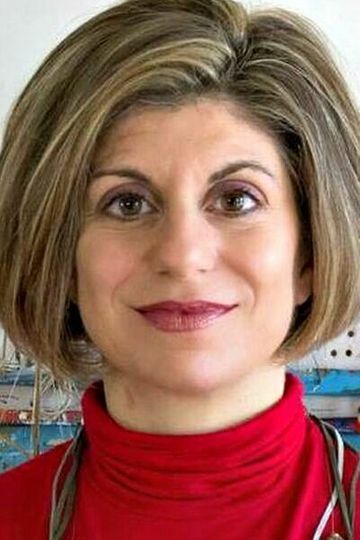 Keeper Collection #SommChat Guest Luisa Rocca of Bruno Rocca talks #wine & more! 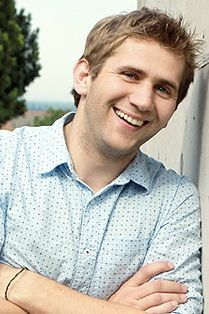 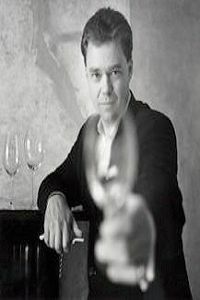 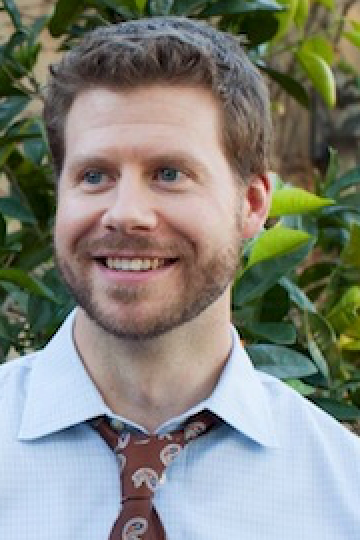 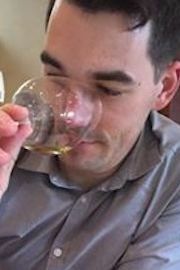 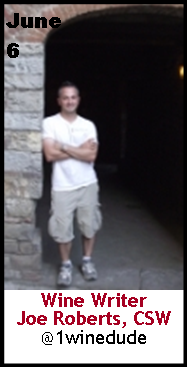 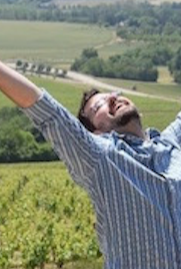 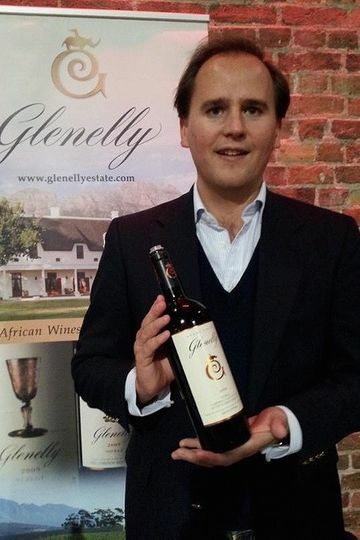 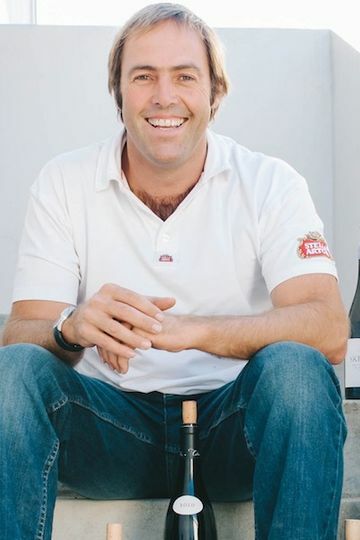 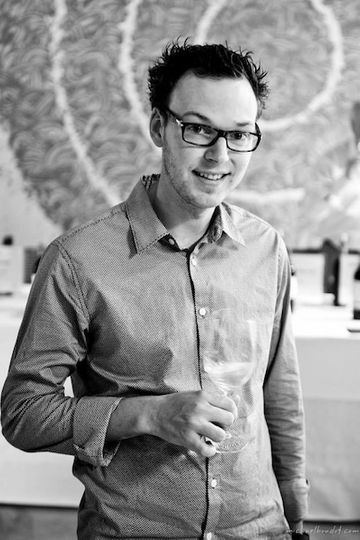 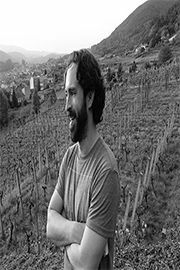 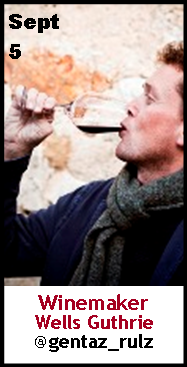 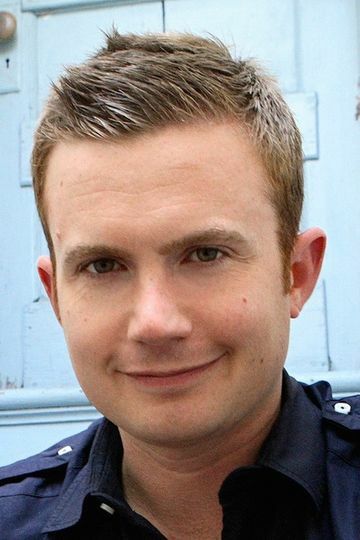 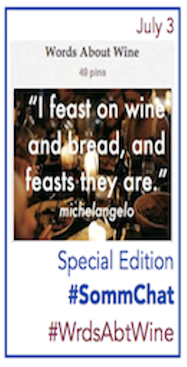 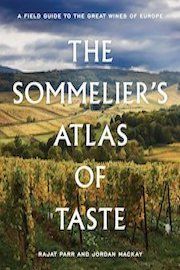 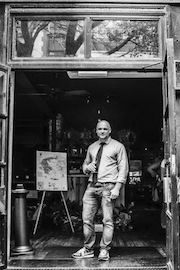 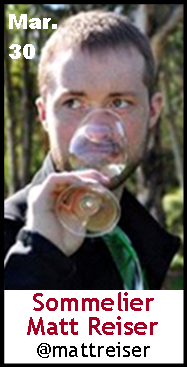 Keeper Collection #SommChat Guest #Author Jonny Miles talks about #wine! 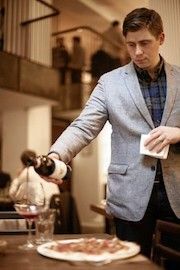 Keeper Collection #SommChat guests Authors Rajat Parr @RajatParr & Jordan Mackay @jorgrama talk about #wine! 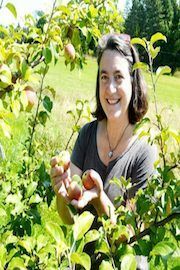 Keeper Collection #SommChat Guest Eleanor Leger, Founder Eden Ciders @EdenCiders talks about #wine ! 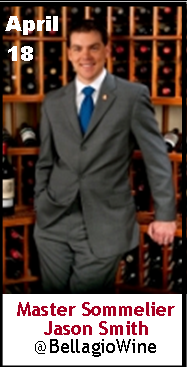 Keeper Collection #SommChat Guest Chief #Sommelier Jason Tesauro of @Barboursville fr #Virginia talks about #wine ! 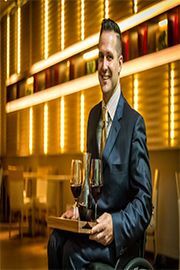 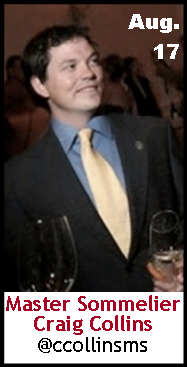 Keeper Collection #SommChat Guest Advanced Sommelier Matthew Dulle talks about #wine ! 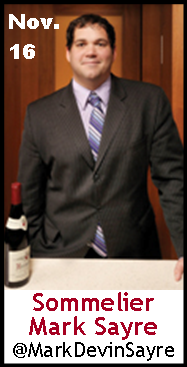 Keeper Collection #SommChat Guest Dan Pilkey talks about #wine! 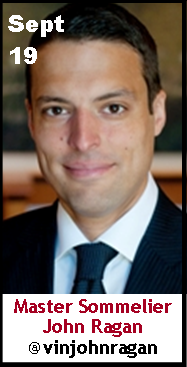 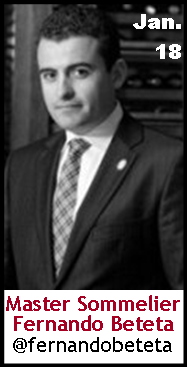 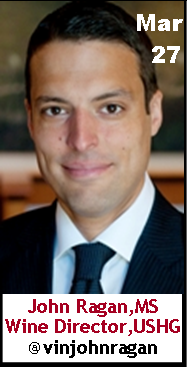 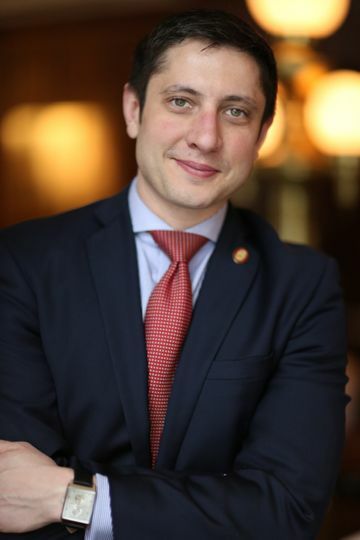 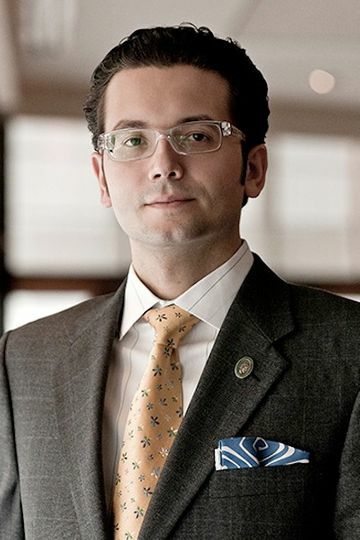 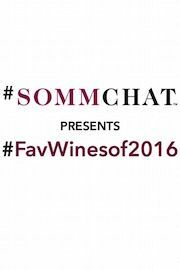 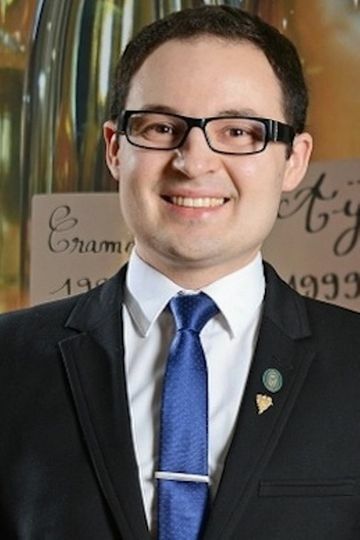 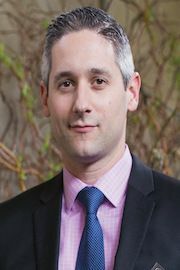 Master Sommelier and Wine Mentor Matthew Citriglia on #SommChat to talk about #wine! 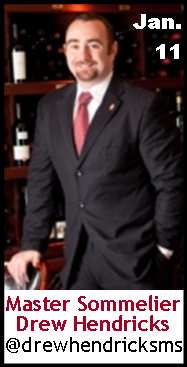 #SommChat Guest Master Sommelier and Wine Director Steven McDonald, Pappas Bros Steakhouse talks about #wine! 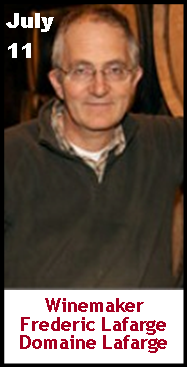 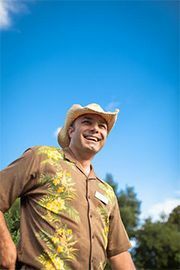 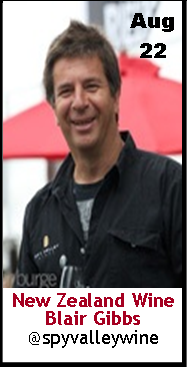 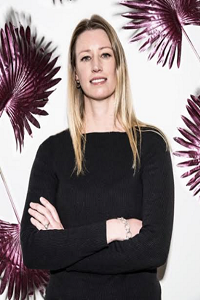 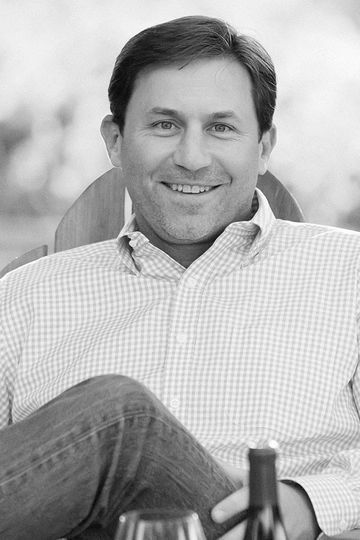 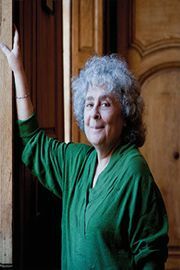 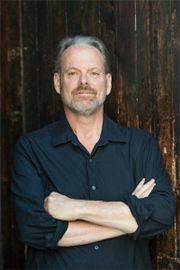 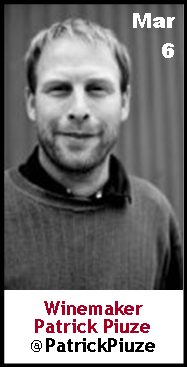 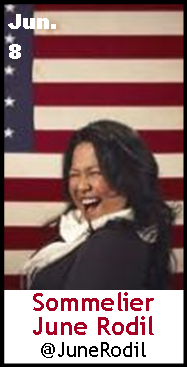 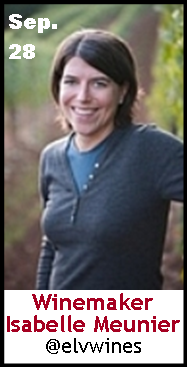 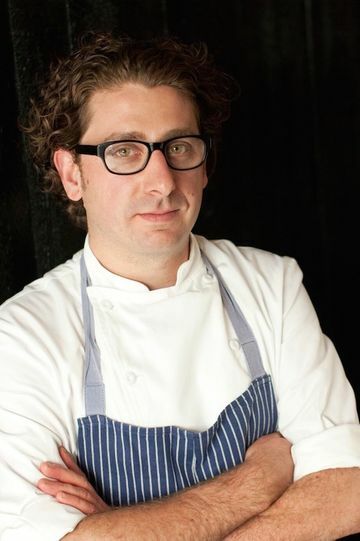 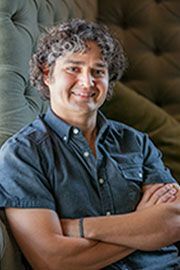 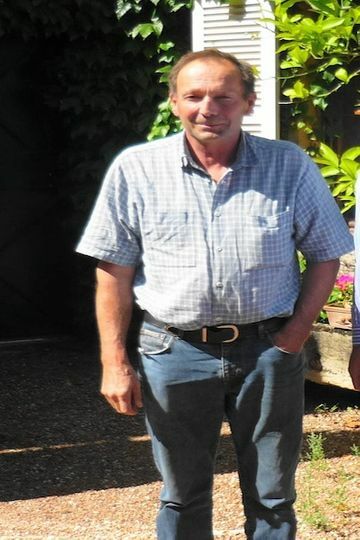 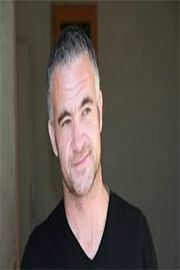 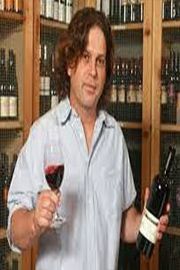 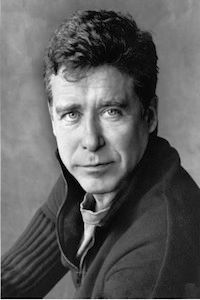 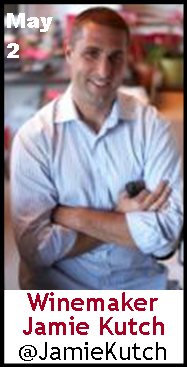 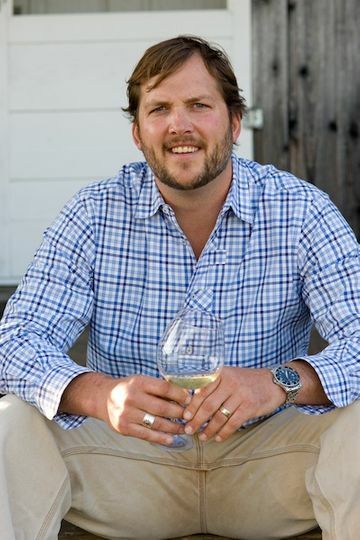 Owner and Partner of Ferry Plaza Wine Merchant @FPWM and Oxbow Wine and Cheese Merchant @oxbowcheesewine ! 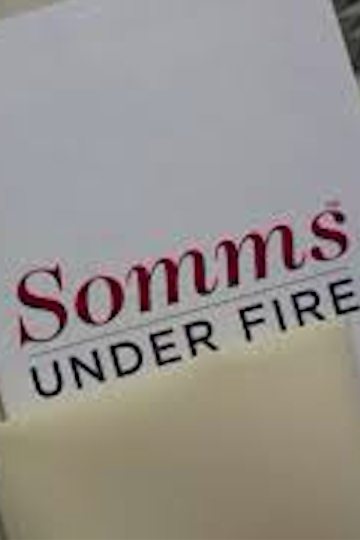 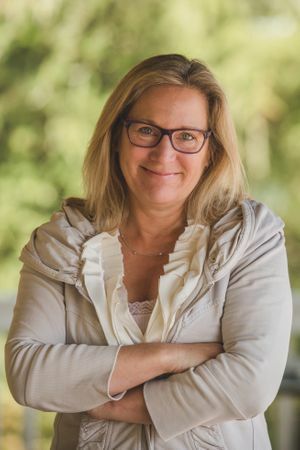 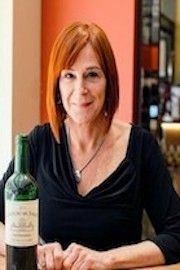 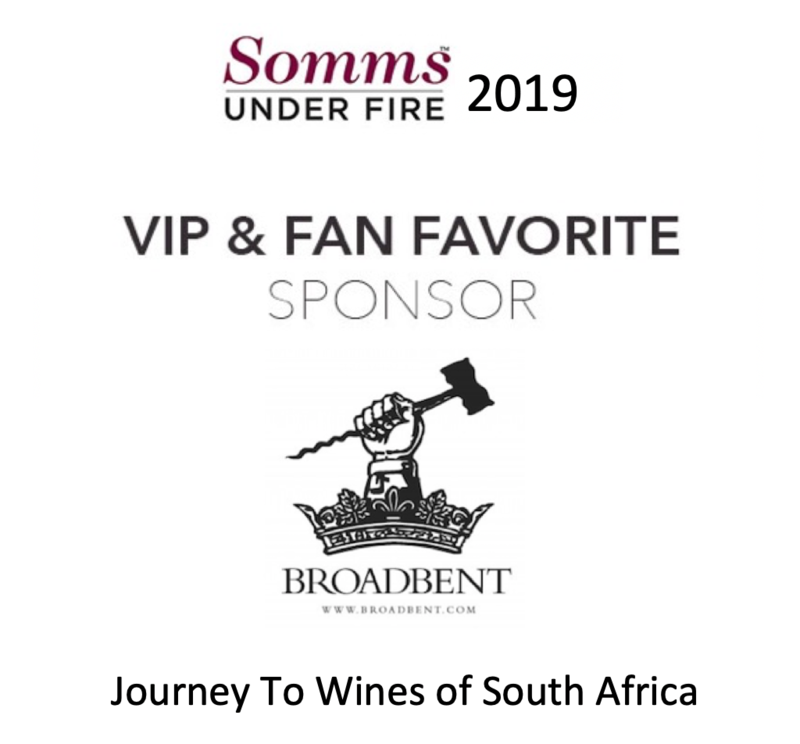 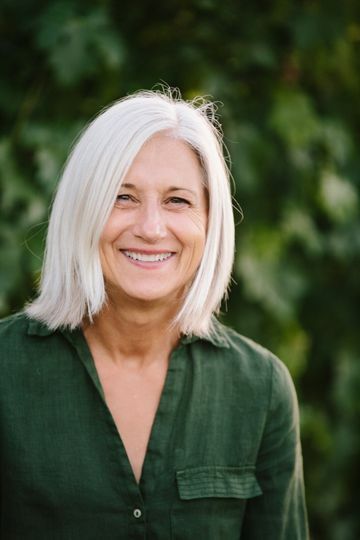 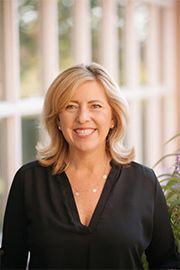 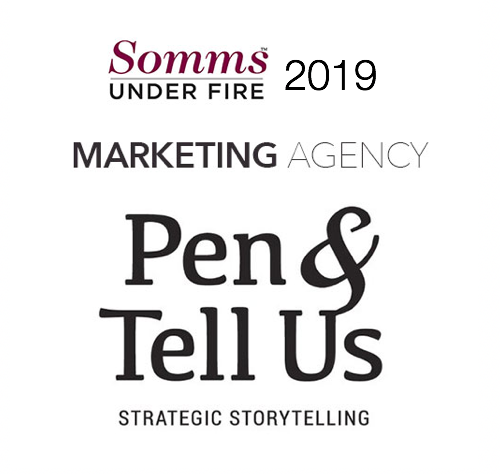 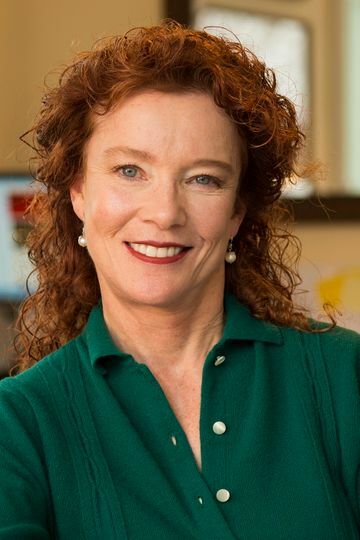 #SommChat Guest Owner and Partner Debbie Zachareas of Ferry Plaza Wine Merchant @FPWM and Oxbow Wine and Cheese Merchant @oxbowcheesewine to talk about #wine! 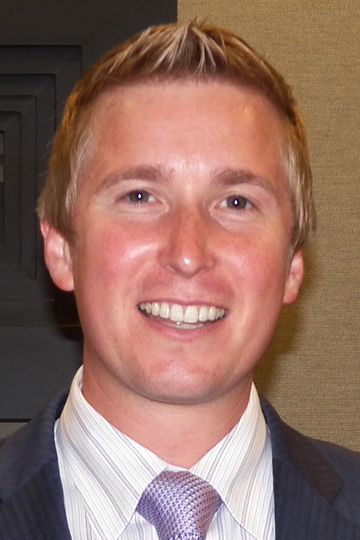 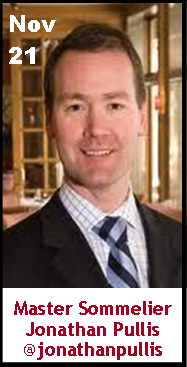 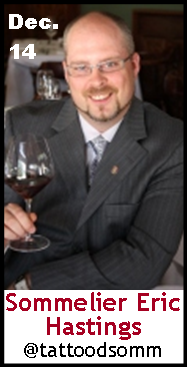 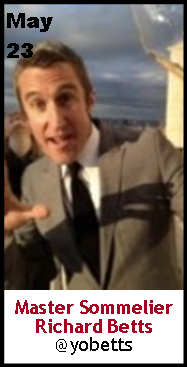 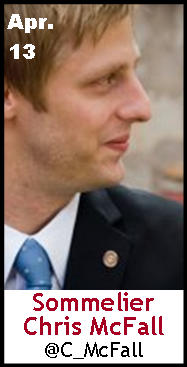 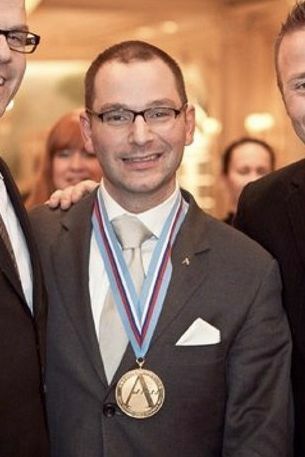 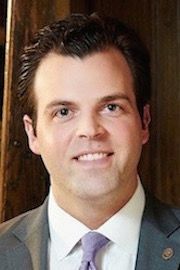 #SommChat Guest Master #Sommelier Aaron Patrick @Winointraining talks about #wine! 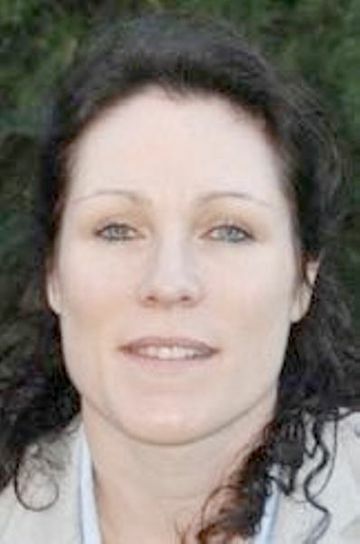 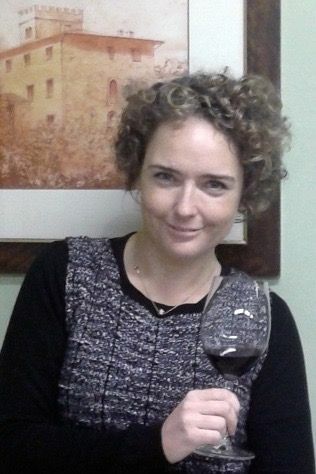 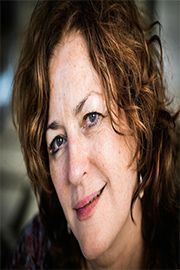 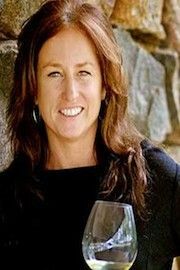 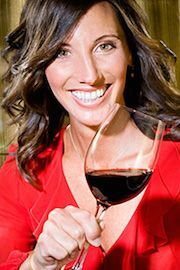 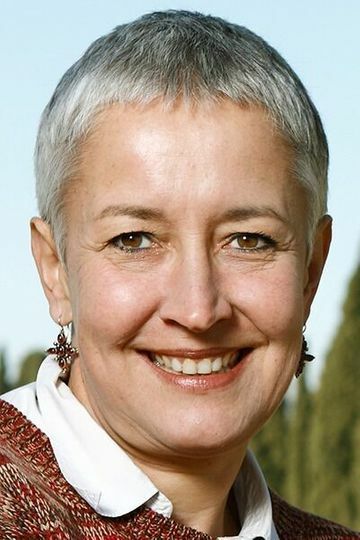 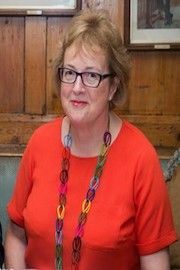 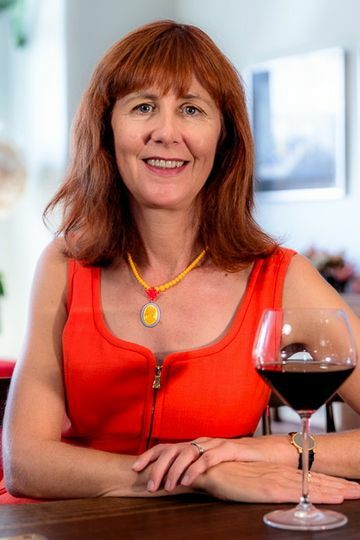 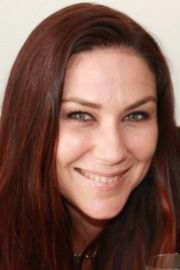 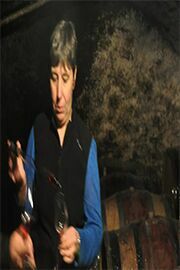 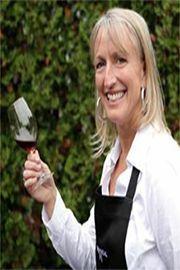 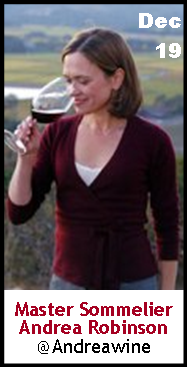 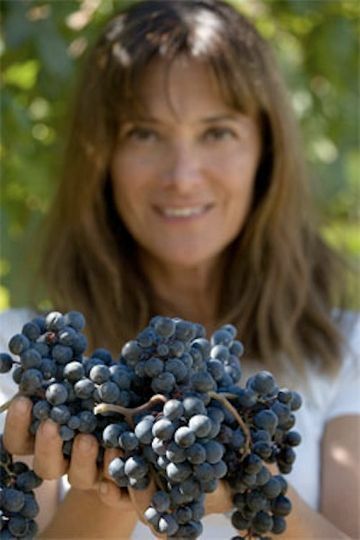 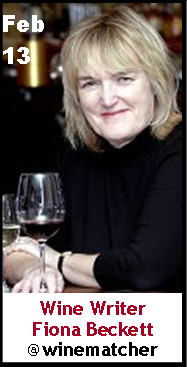 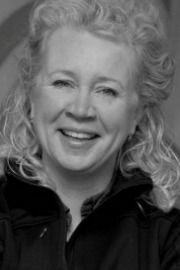 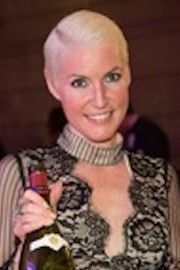 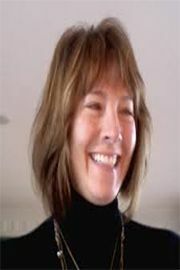 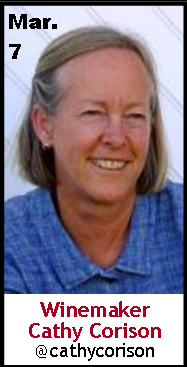 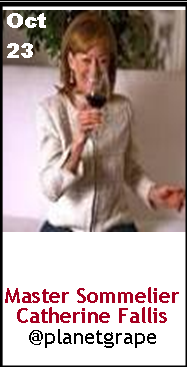 #SommChat Guest #Australian #MargaretRiver #WineMaker Virginia Willcock talks about #wine! 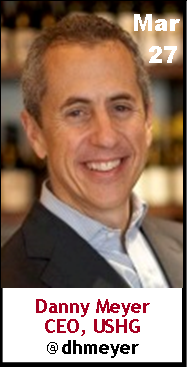 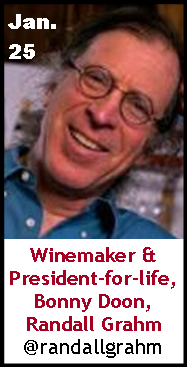 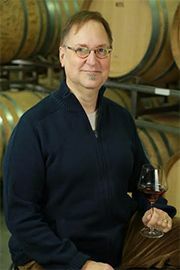 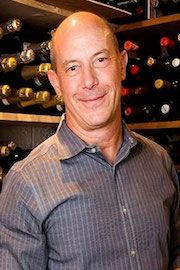 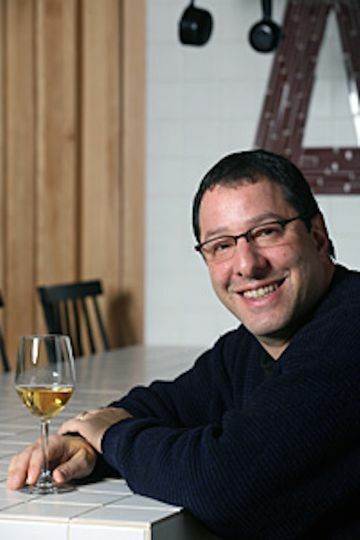 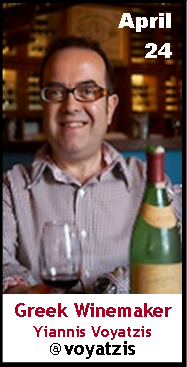 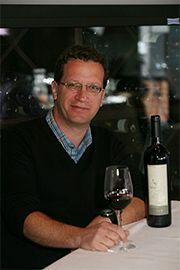 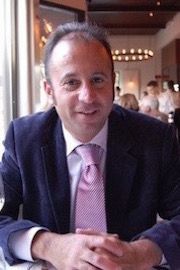 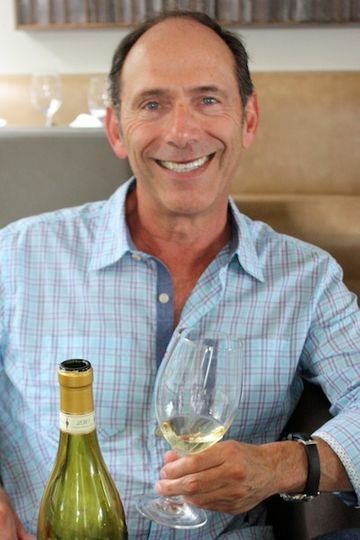 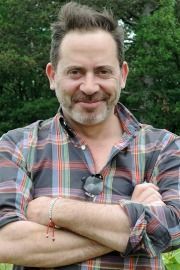 #SommChat Guest Master #Sommelier Peter Granoff @enorider owner of @FPWM and @OxbowCheese talks about #wine! 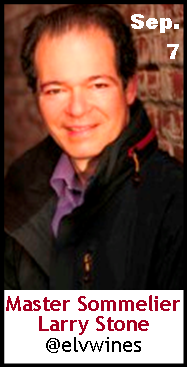 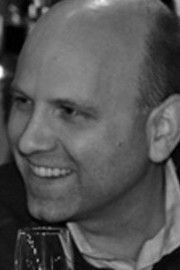 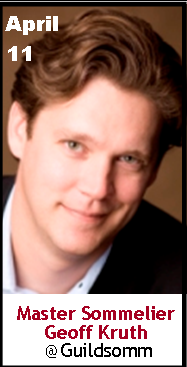 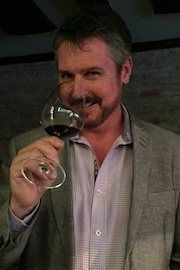 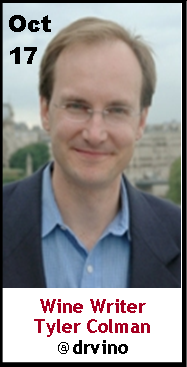 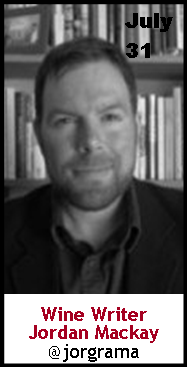 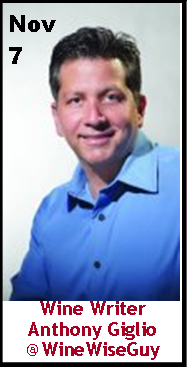 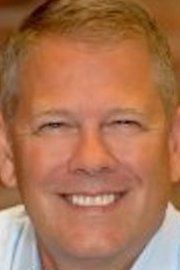 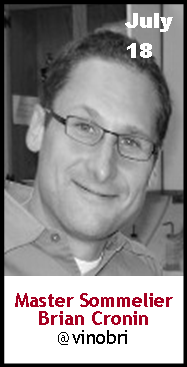 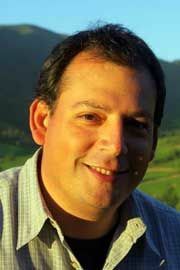 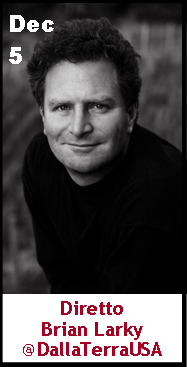 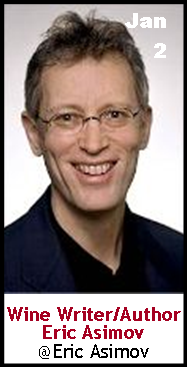 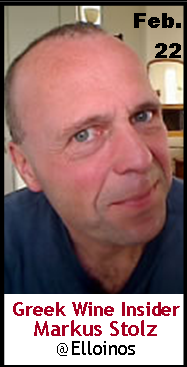 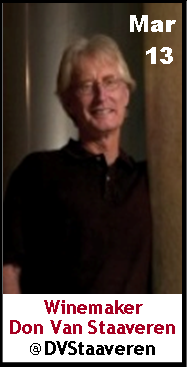 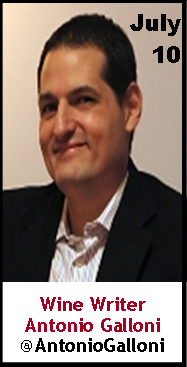 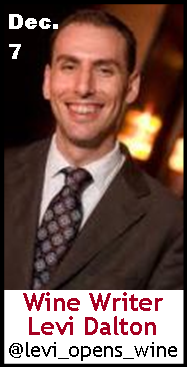 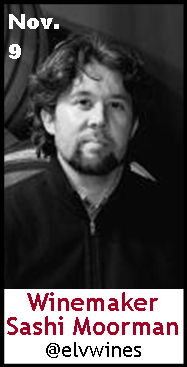 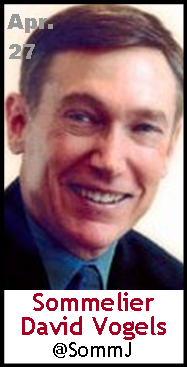 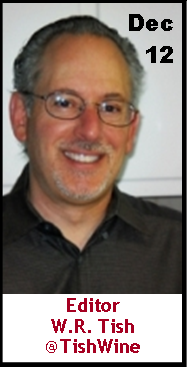 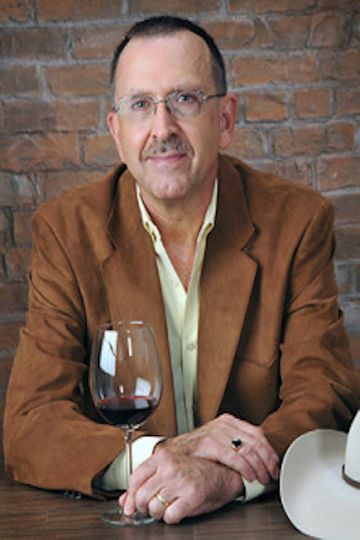 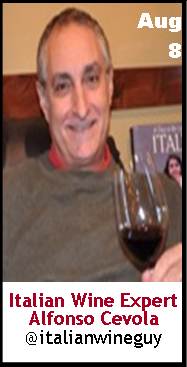 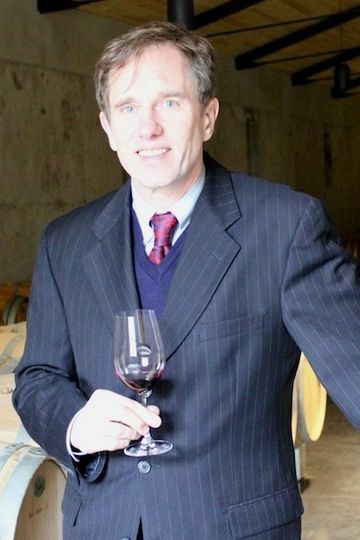 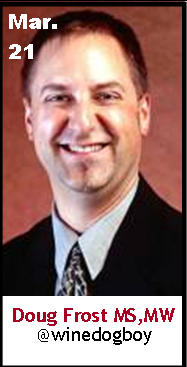 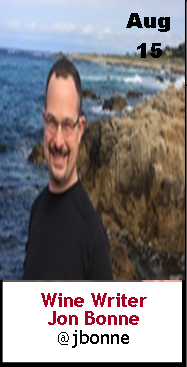 #SommChat guest #WineWriter, Educator and #Consultant Michael Franz talks about #wine! 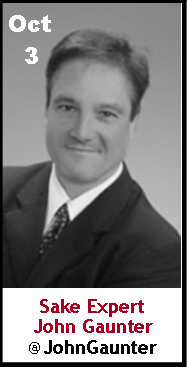 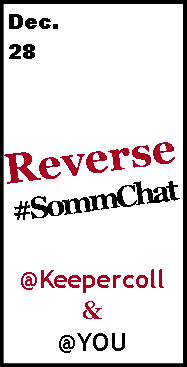 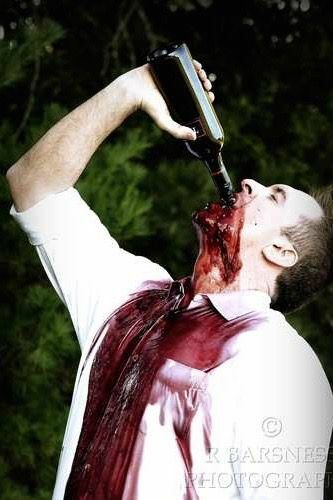 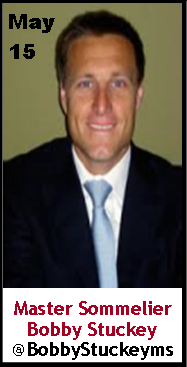 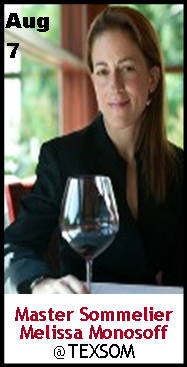 #SommChat Guest Executive Markets Mgr. 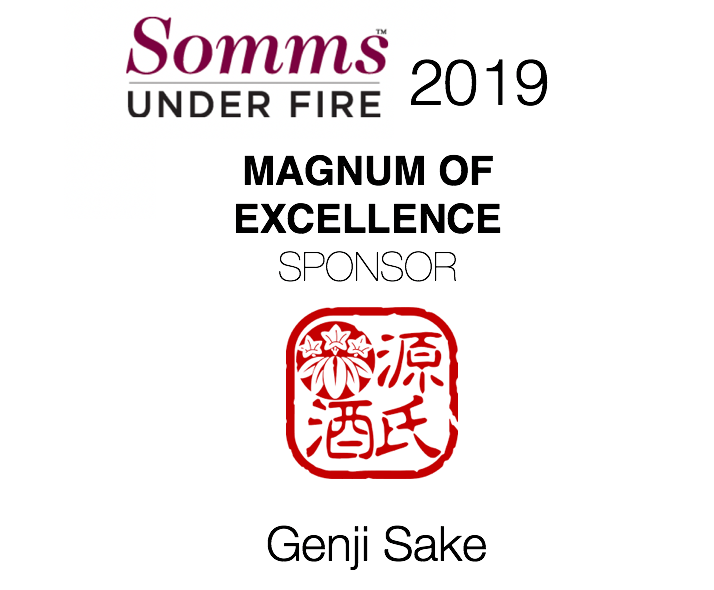 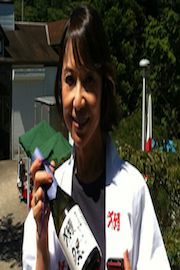 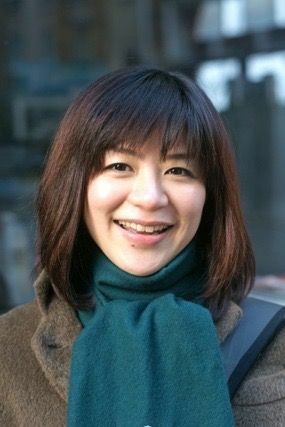 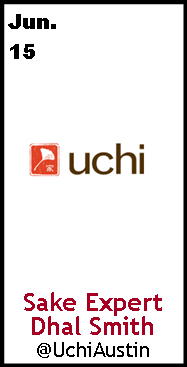 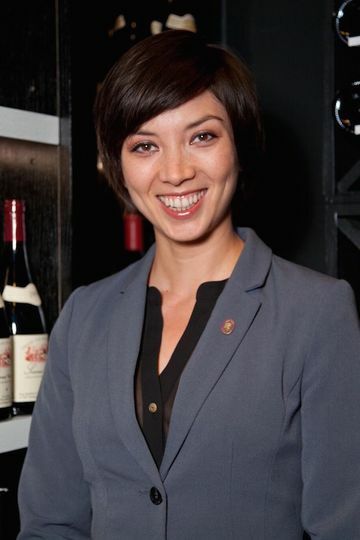 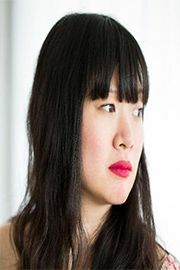 Yumi Ohira from Dassai Sake talks #sake and @TEXSOM! 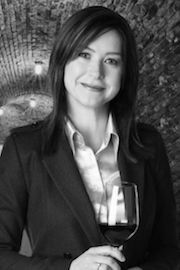 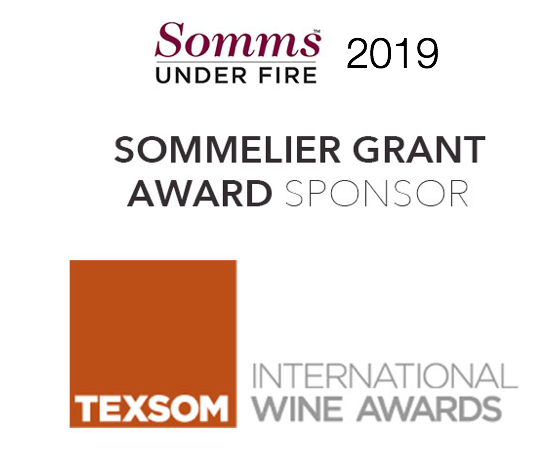 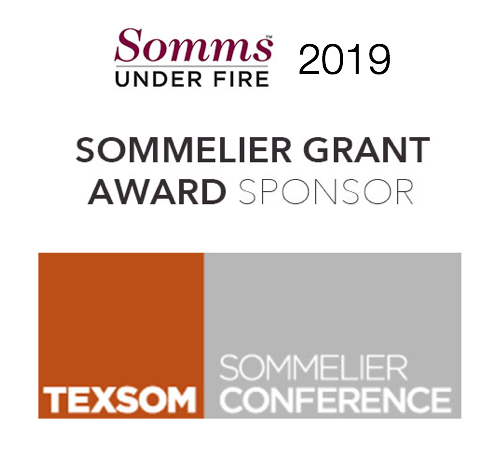 Special Edition - Behind the Scenes of @TEXSOM w/ #SommChat Guest Sommelier Amie Hendrickson talks #wine and @TEXSOM! 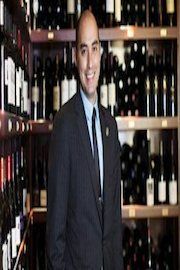 Keeper Collection #SommChat Guest #Sommelier Charles Puglia from Le Cou You #NYC talks about #wine ! 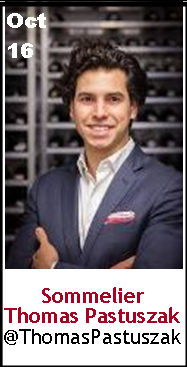 Keeper Collection #SommChat Guest #Sommelier Michael Madrigale from Grand Cuvée Wine talks about #wine ! 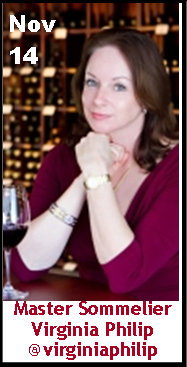 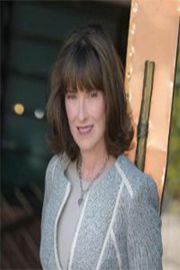 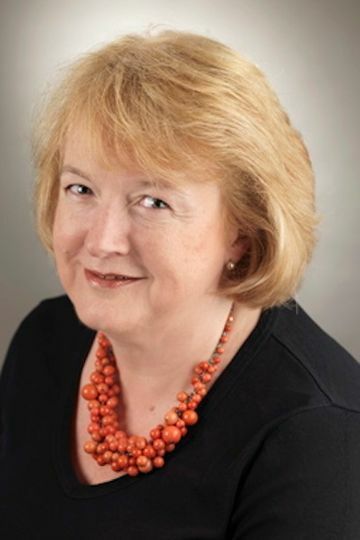 Keeper Collection #SommChat Guest Sharron McCarthy CSW talks about #wine ! 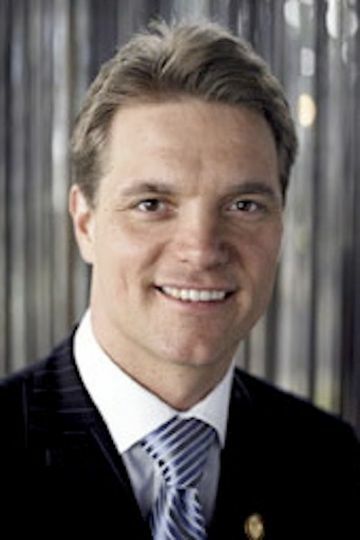 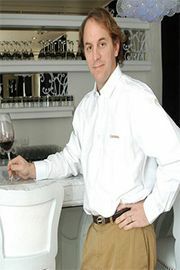 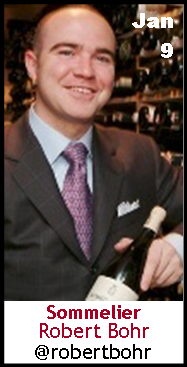 Keeper Collection #SommChat Guest President and CEO from VINTUS Wine in #NewYork Michael Quinttus, talks about #wine ! 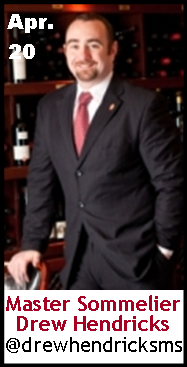 Keeper Collection #SommChat Guest Master #Sommelier Jack Mason from Pappas Bros Steakhouse, talks about #wine ! 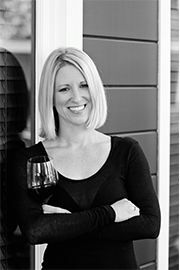 Keeper Collection #SommChat Guest Texas Winemaker Kim McPherson, McPherson Cellars talks about #wine ! 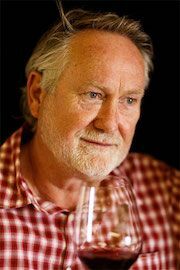 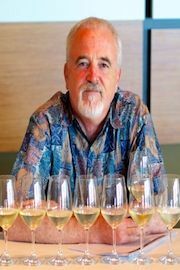 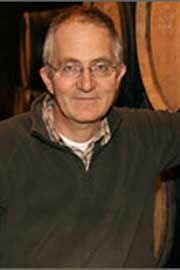 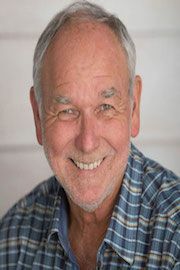 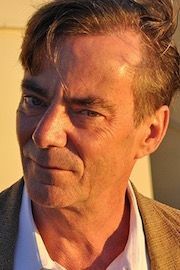 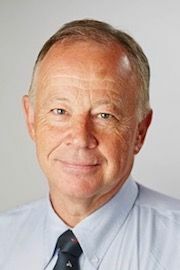 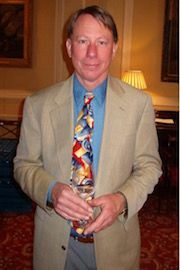 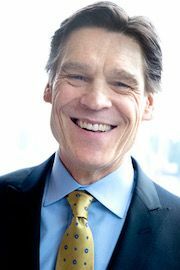 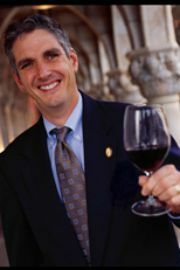 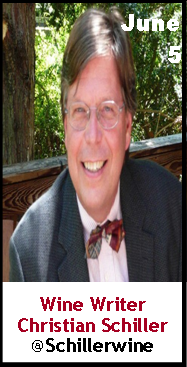 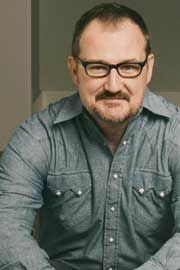 Keeper Collection #SommChat Guest Wine Author, Historian, and Judge Rod Phillips, talks about #wine ! 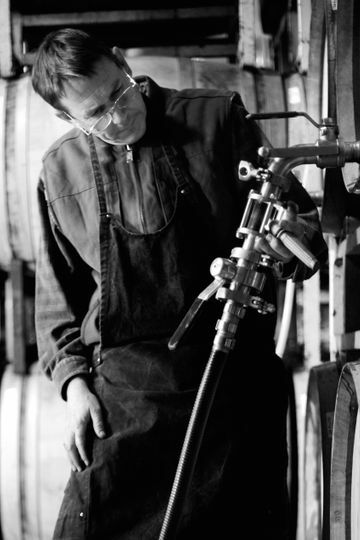 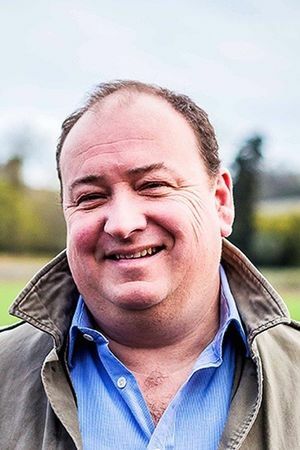 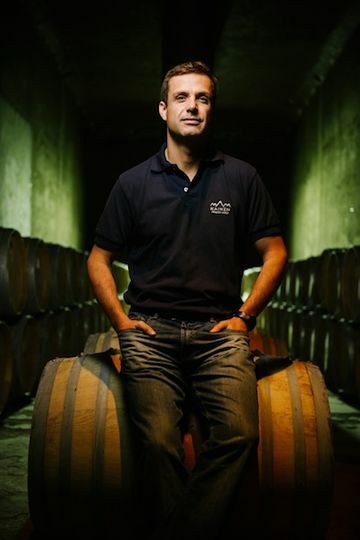 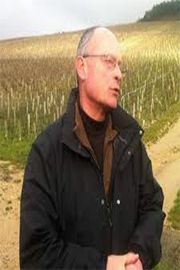 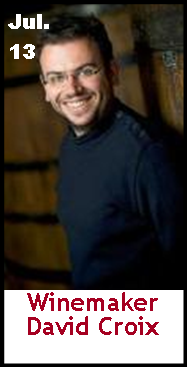 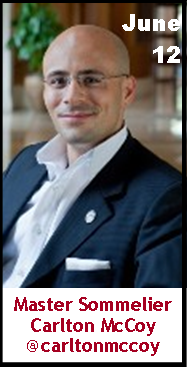 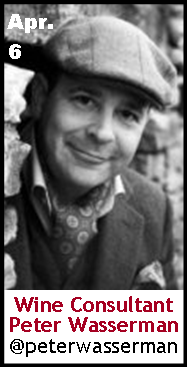 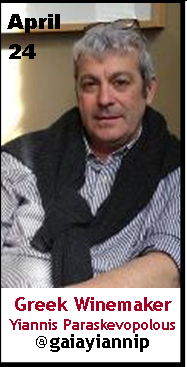 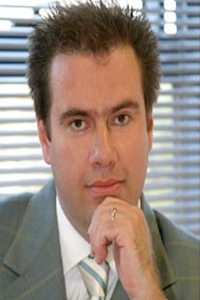 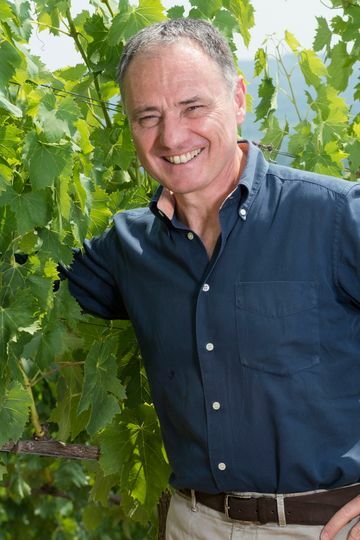 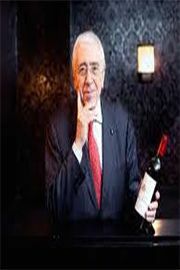 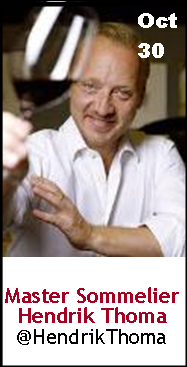 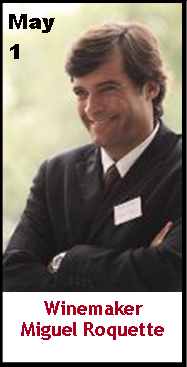 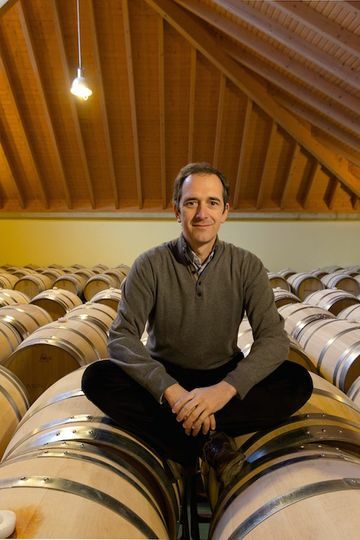 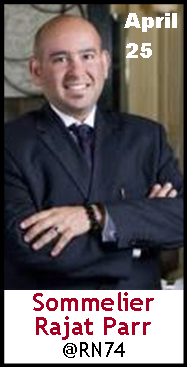 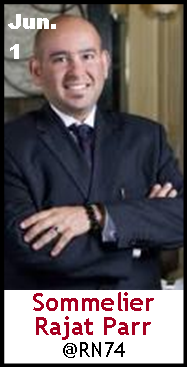 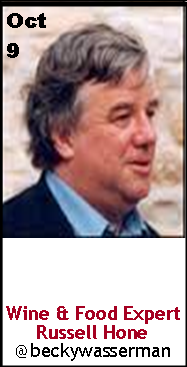 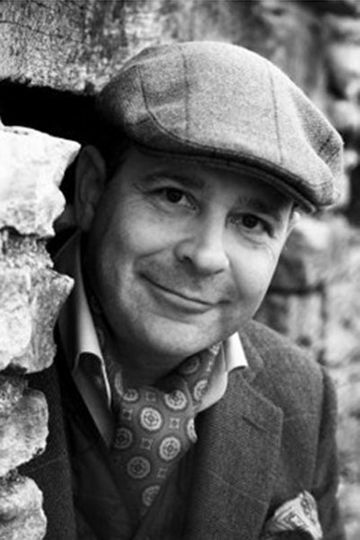 Keeper Collection #SommChat Guest Château Lynch Bages Jean-Michel Cazes, talks about #wine ! 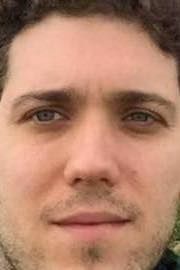 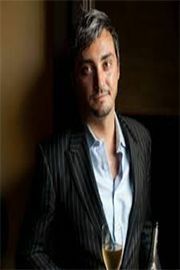 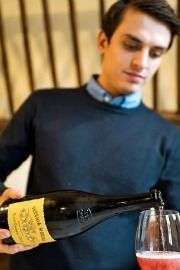 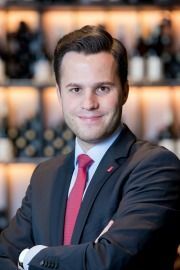 Keeper Collection #SommChat Guest Master Sommelier Serafin Alvarado, talks about #wine and #music ! 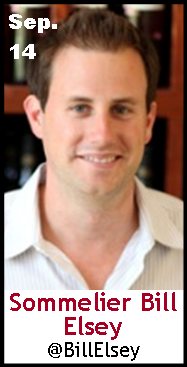 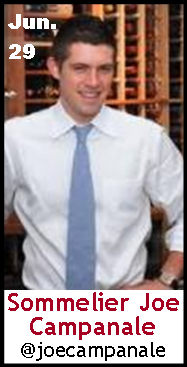 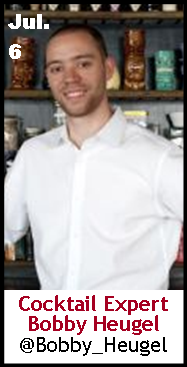 Keeper Collection #SommChat Guest Wine Director Caleb Ganzer, talks about #wine ! 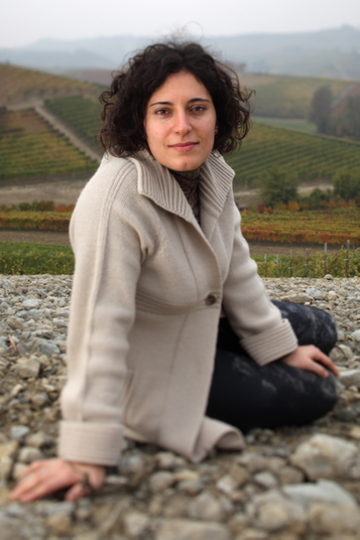 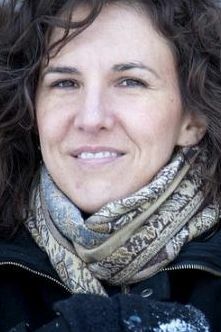 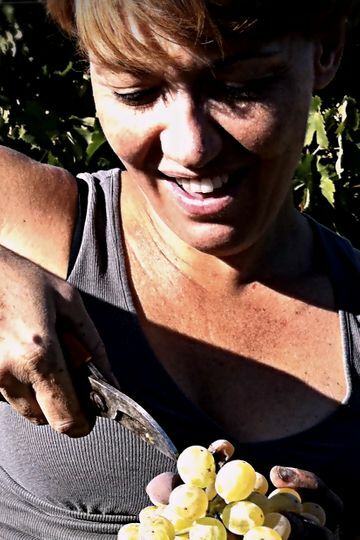 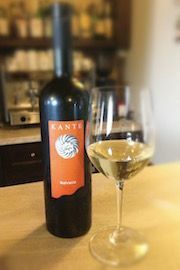 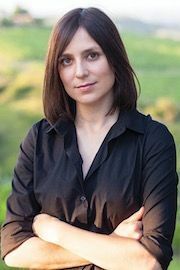 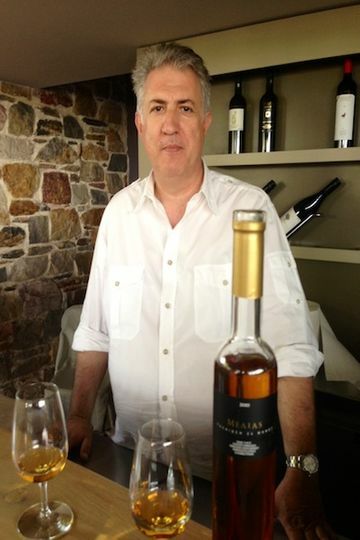 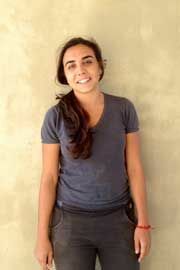 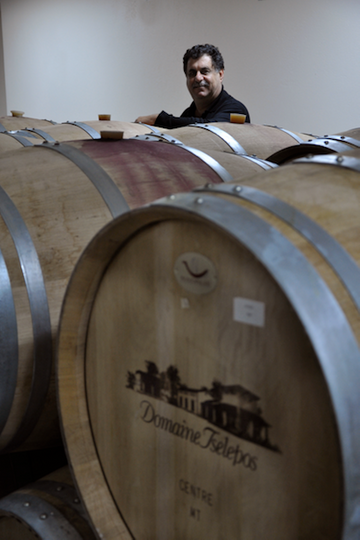 Keeper Collection #SommChat Guest Greek Winemaker, Evi Mitropoulou talks about #wine ! 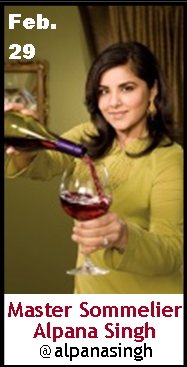 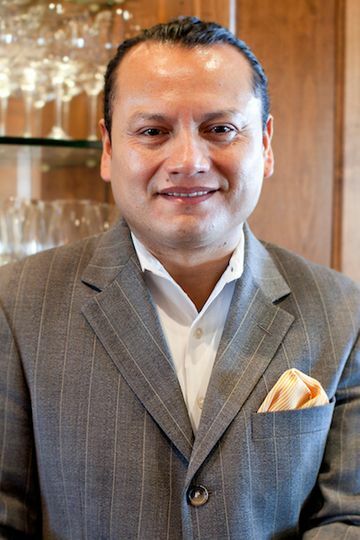 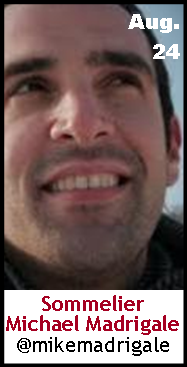 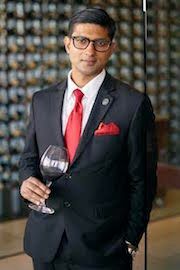 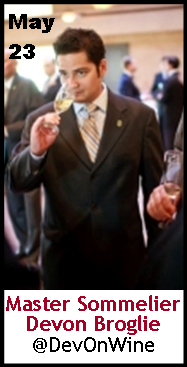 Keeper Collection #SommChat Guest Chicago Sommelier, Parag Lalit talks about #wine ! 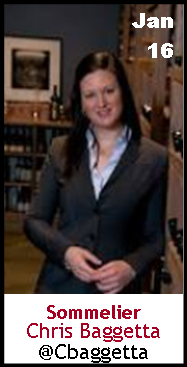 Keeper Collection #SommChat Guest Owner of La Caravelle, Rita Jammet talks about #champagne ! 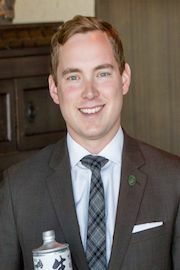 Keeper Collection #SommChat Guest Assistant Wine Director, Jackson Rohrbaugh talks about #wine ! 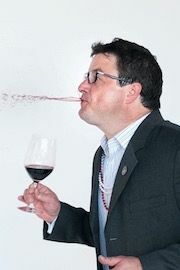 Keeper Collection #SommChat Guest James Tidwell, MS and TEXSOMIWA Celebrate 7 years of #SommChat and talk about #wine ! 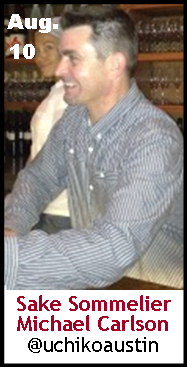 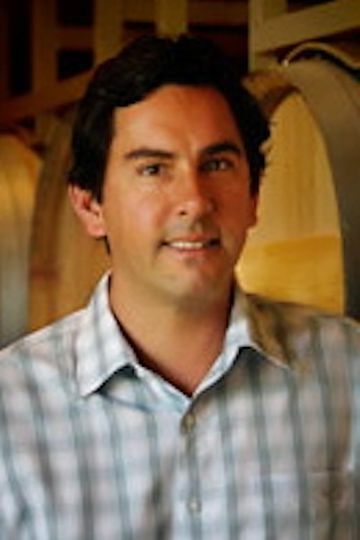 Keeper Collection #SommChat Guest Winemaker Jeremy Santo talks about #wine ! 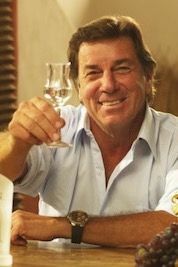 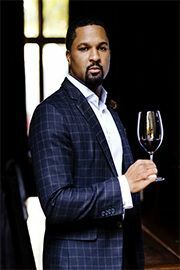 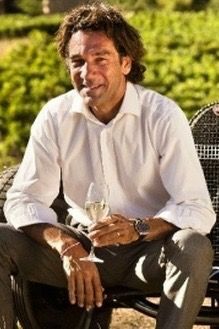 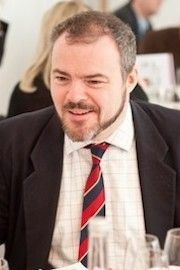 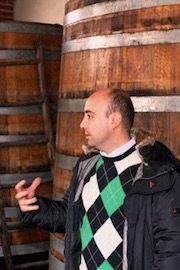 Keeper Collection #SommChat Guest Advanced Sommelier, Yannick Benjamin talks about Rias Baixas #wine ! 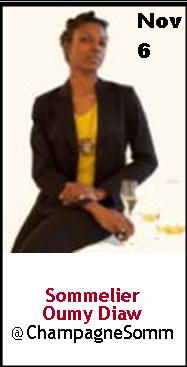 Keeper Collection #SommChat Guest Tamara Roberts talks about #English #bubbles ! 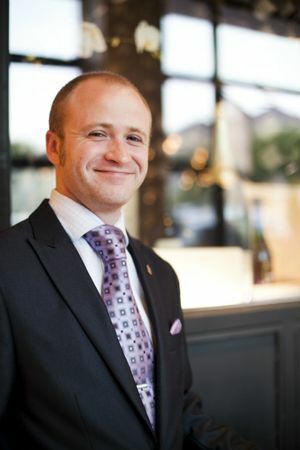 Keeper Collection #SommChat Guest Justin Vann talks about #wine ! 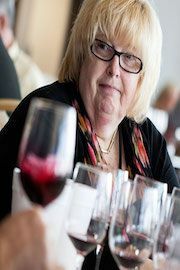 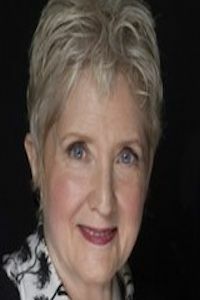 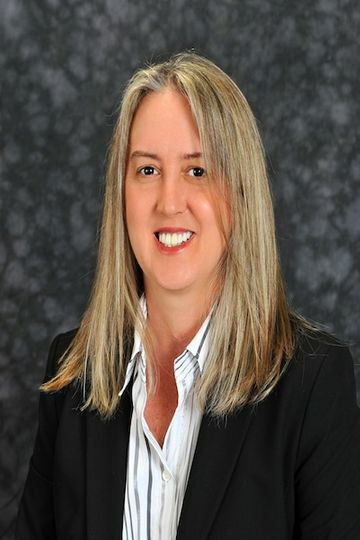 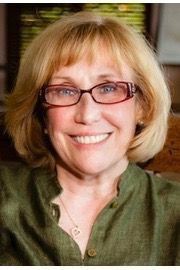 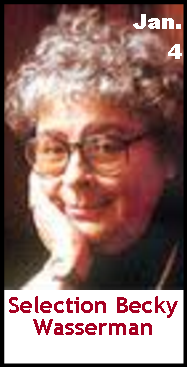 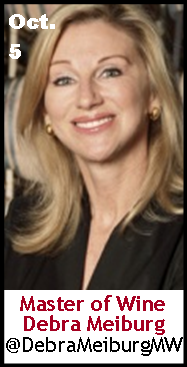 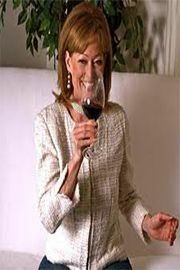 Keeper Collection #SommChat Guest, Barbara Philip MW talks about #wine! 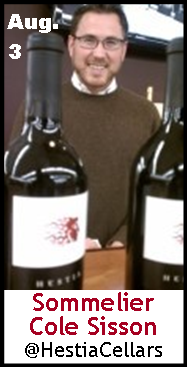 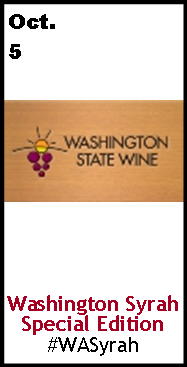 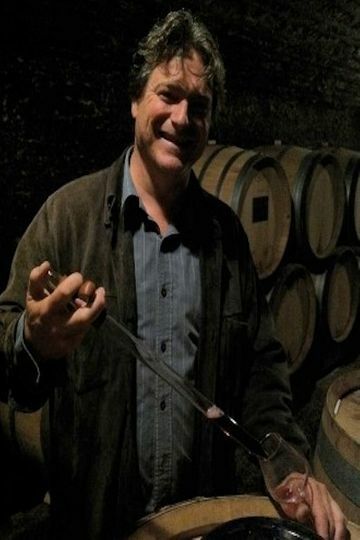 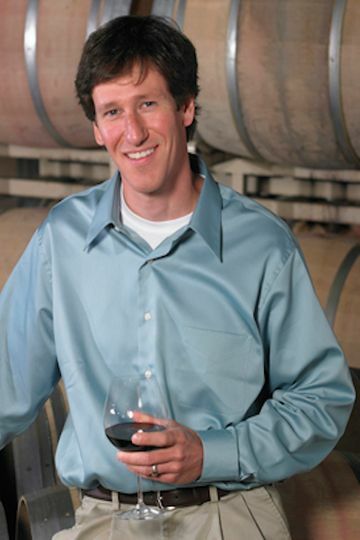 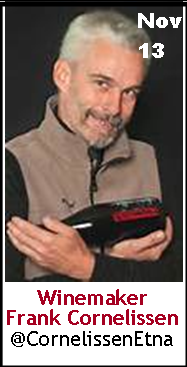 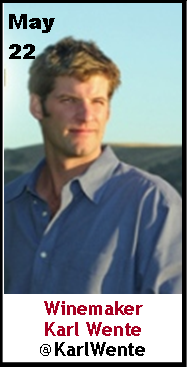 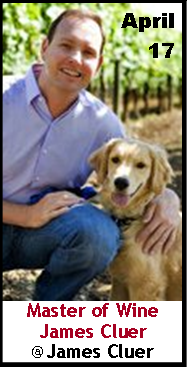 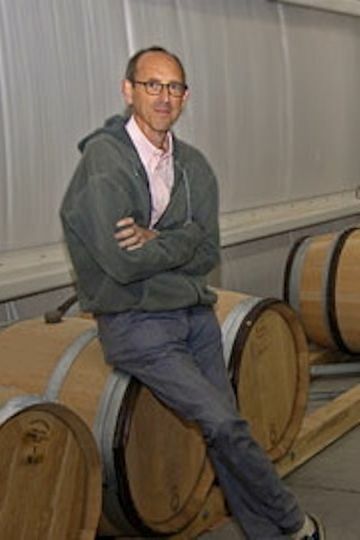 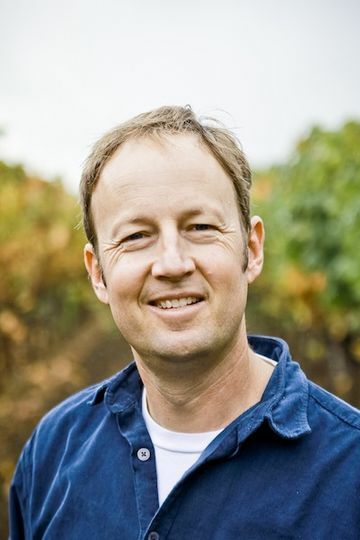 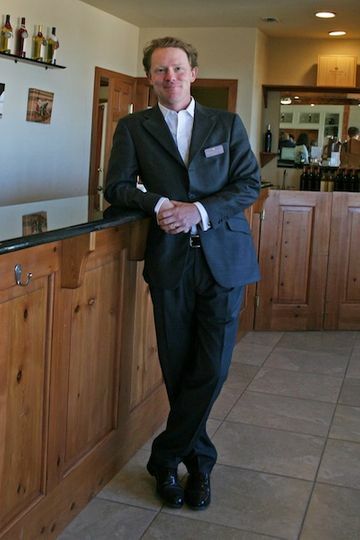 Keeper Collection #SommChat Guest Oregon Winemaker, Scott Neal talks about #wine! 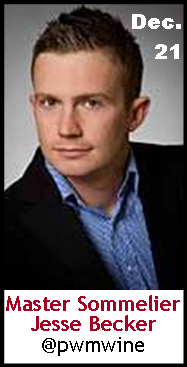 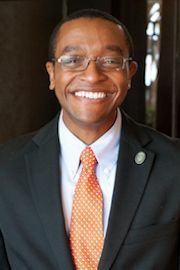 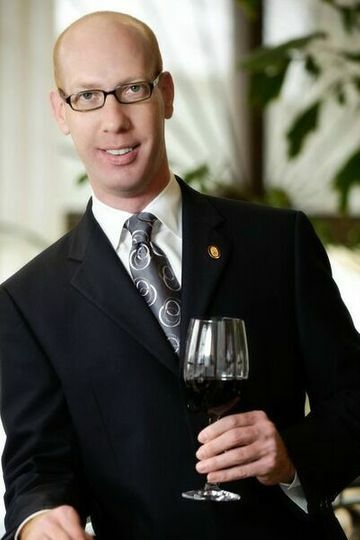 Keeper Collection #SommChat Guest Advanced Sommelier Christopher Gaither talks about #wine! 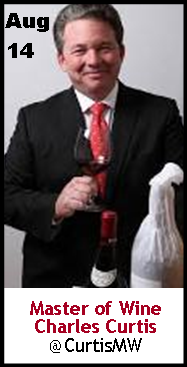 Keeper Collection #SommChat Guest Master Sommelier Will Costello talks about #wine! 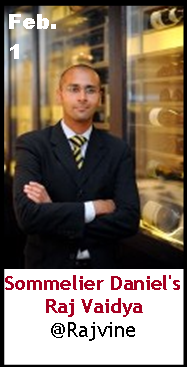 Keeper Collection #SommChat Guest Jamie Pollack talks about #wine auctions! 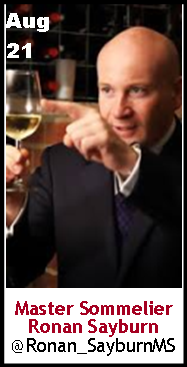 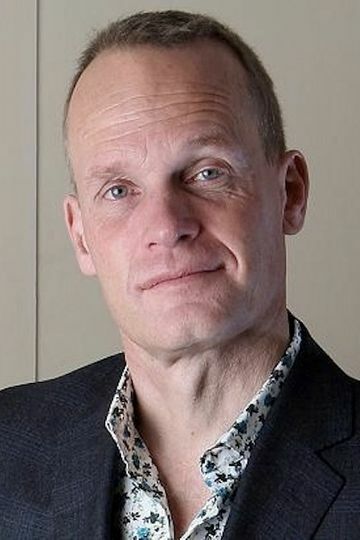 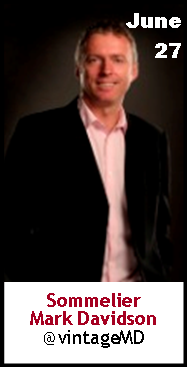 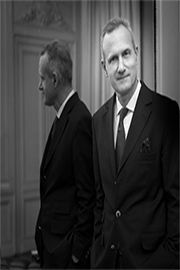 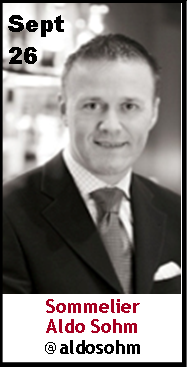 Keeper Collection #SommChat Guest Ian Harris, Chief Executive for WSET talks about #wine education! 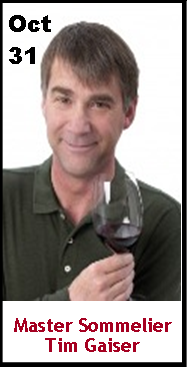 Keeper Collection #SommChat Guest Wine Searcher David Allen talks about #wine! 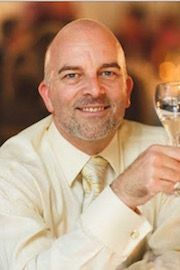 Keeper Collection #SommChat Champagne Author talks about #champagne! 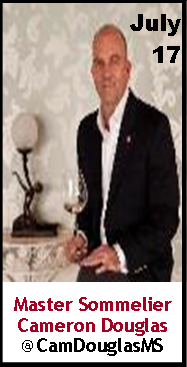 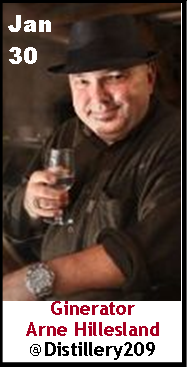 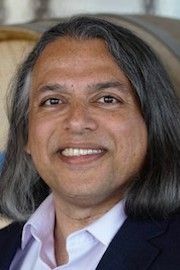 Keeper Collection #SommChat Guest Billo Naravane, Rasa Vineyard owner, talks about #wine! 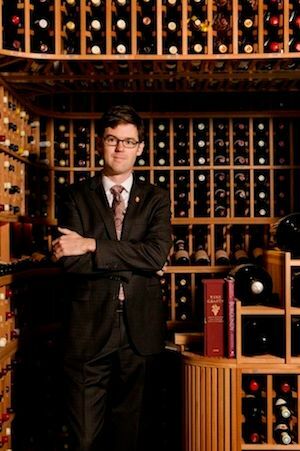 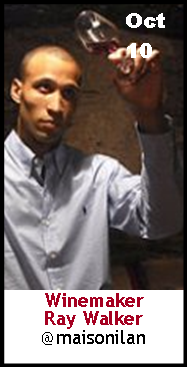 Keeper Collection #SommChat Guest Micah Clark talks about #wine! 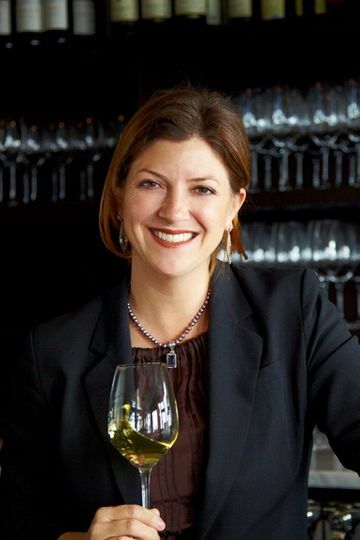 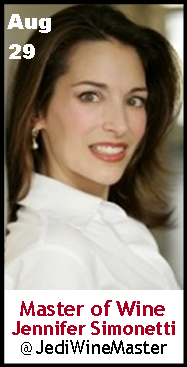 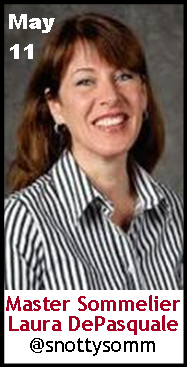 Keeper Collection #SommChat Guest Master Sommelier Rebecca Fineman talks about #wine! 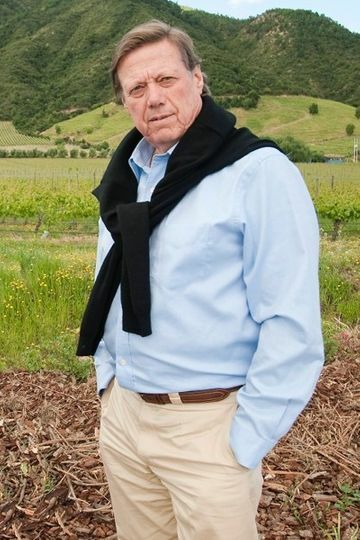 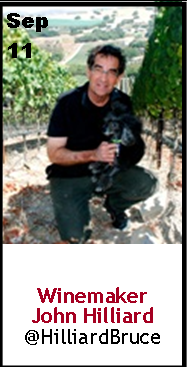 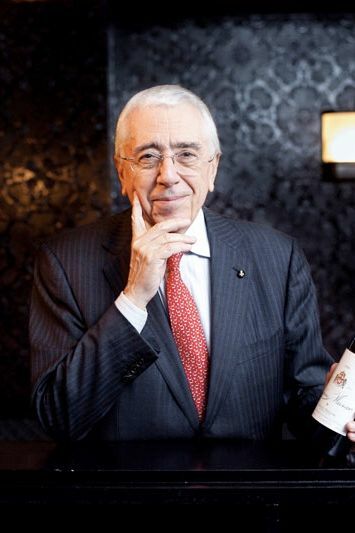 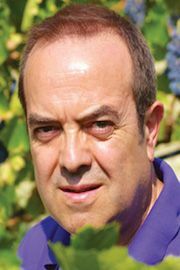 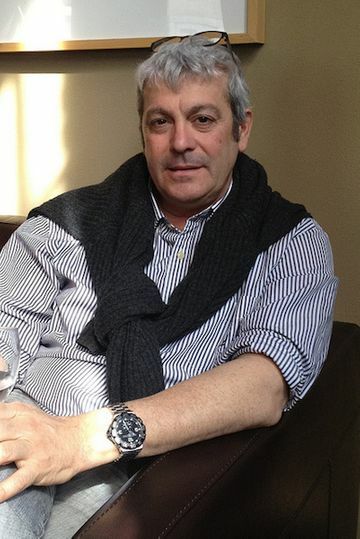 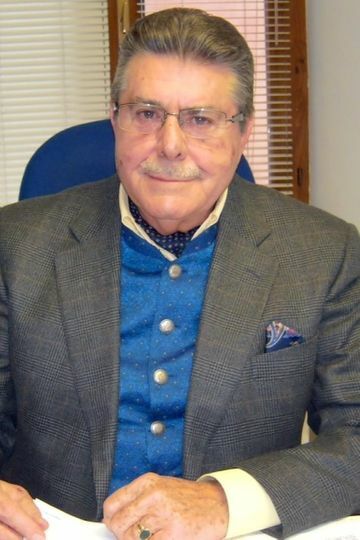 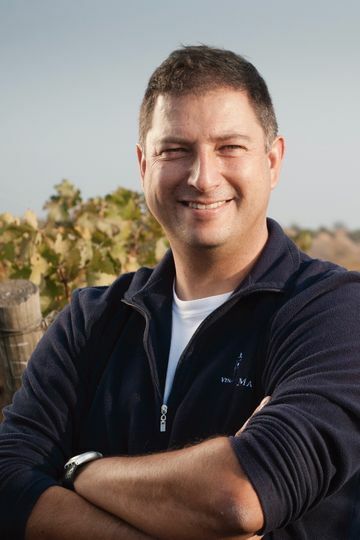 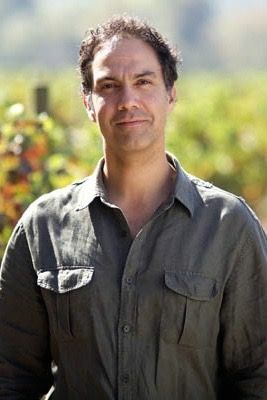 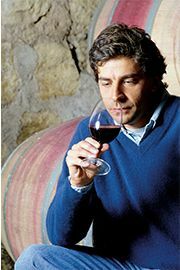 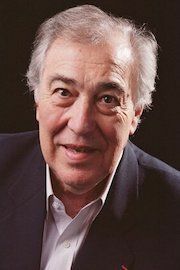 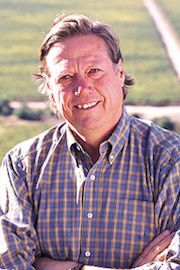 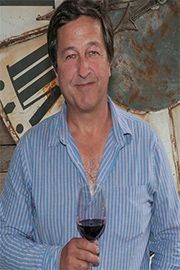 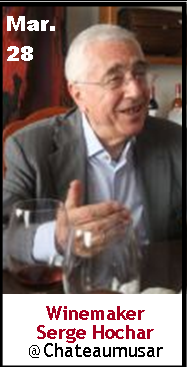 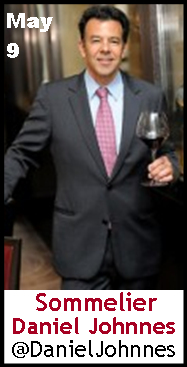 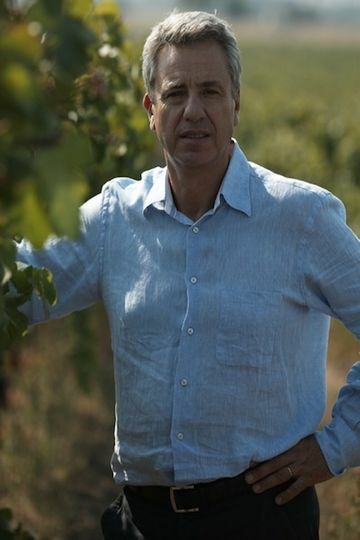 Keeper Collection #SommChat Guest Winemaker Aurelio Montes Sr. talks about #Chilean #wine! 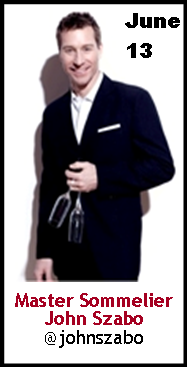 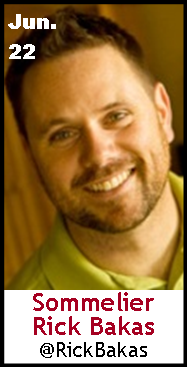 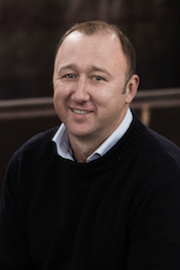 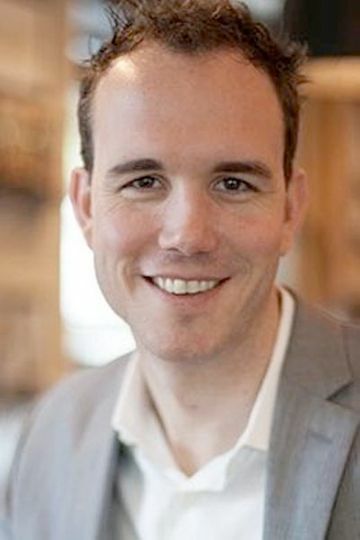 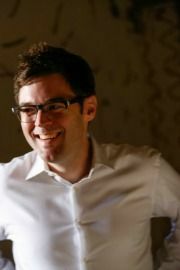 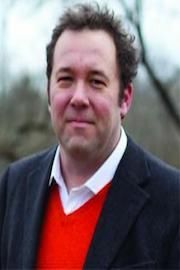 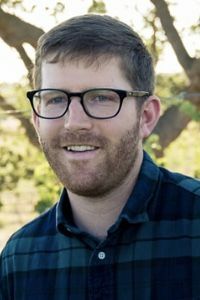 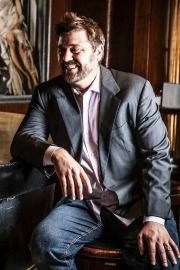 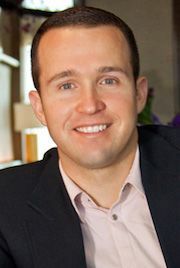 Keeper Collection #SommChat Guest Founder of @PenAndTellUs, Matt McGinnis talks about #wine marketing! 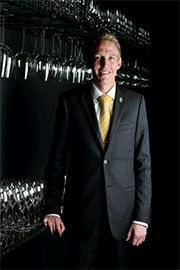 Keeper Collection #SommChat Guest Asst. 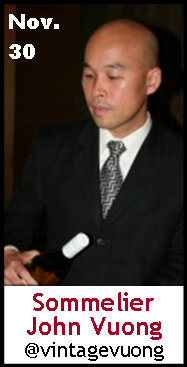 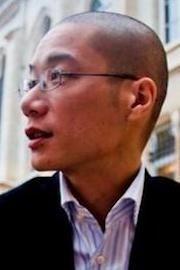 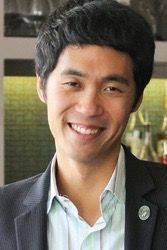 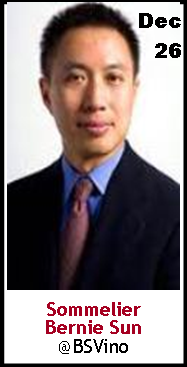 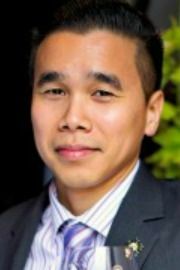 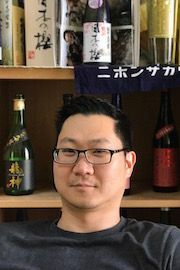 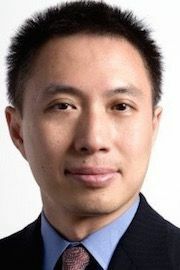 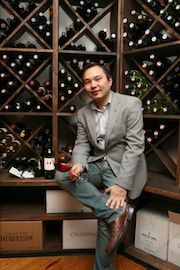 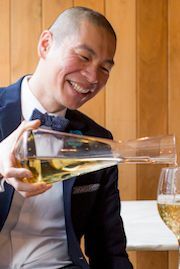 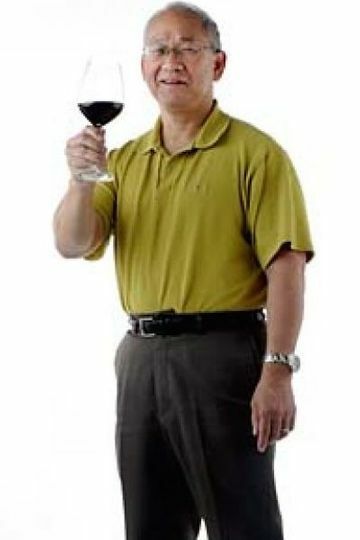 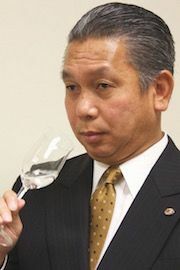 #Wine Director @UnionSquareCafe, Arthur Hon talks about #wine! 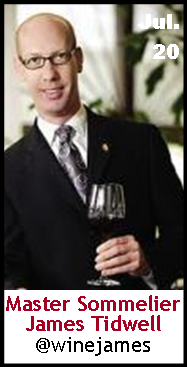 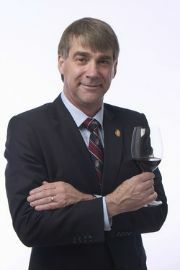 Keeper Collection #SommChat Guest Master #Sommelier Jim Bube talks about #wine! 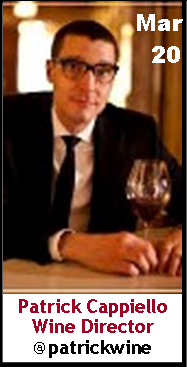 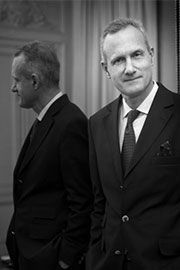 Keeper Collection #SommChat Guest Founder of Art Culinare Magazine, Lars Ryssdal talks about #wine! 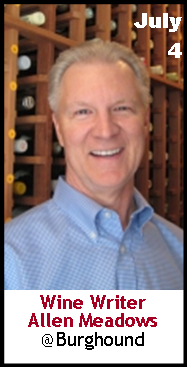 Keeper Collection #SommChat Guest Ted Wynot, President and CEO of @TheSortingTable talks about #wine! 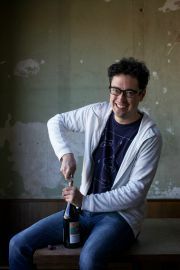 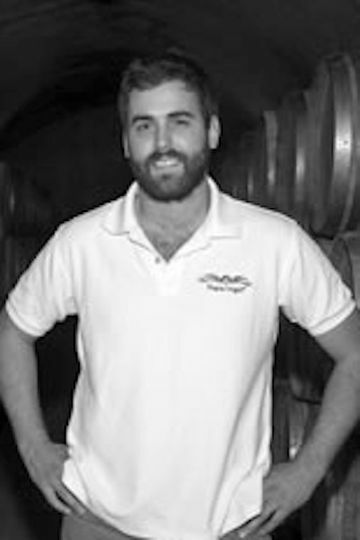 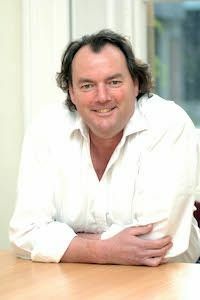 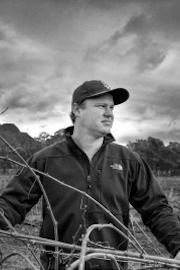 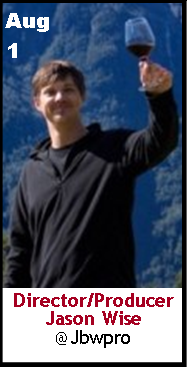 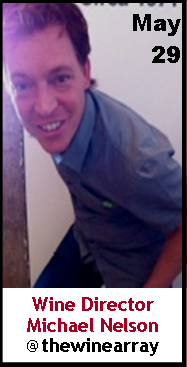 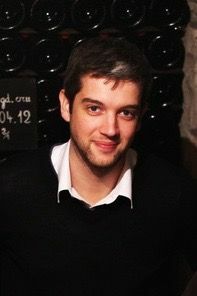 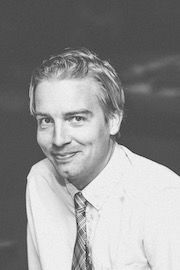 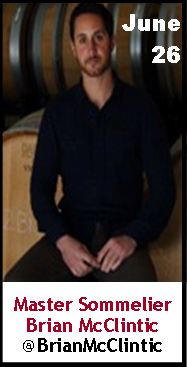 Keeper Collection #SommChat Guest Cameron Ashmead talks about #Australian #wine! 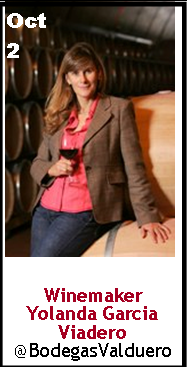 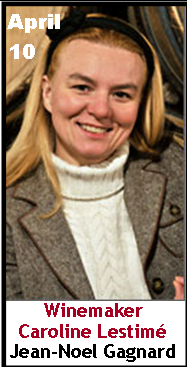 Keeper Collection #SommChat Guest Iduna Weinert talks about #Argentina #wine! 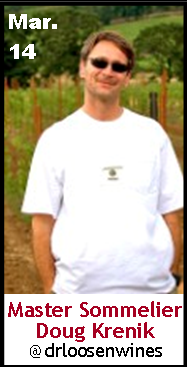 Keeper Collection #SommChat Guest Winemaker Chris Tyrrell talks about #wine! 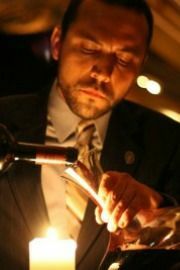 Keeper Collection #SommChat Guest Advanced Sommelier Jason Huerta talks about #wine! 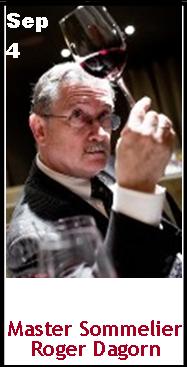 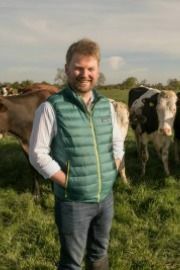 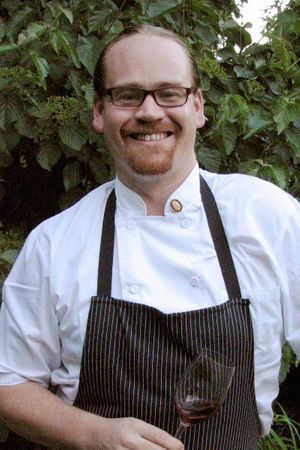 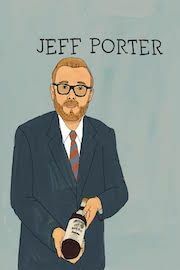 Keeper Collection #SommChat Guest Author Francis Percival talks about #cheese! 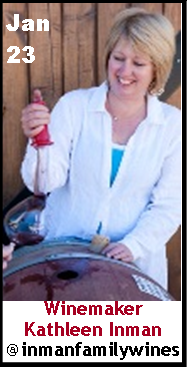 Keeper Collection #SommChat Guest Winemaker Diana Seysses talks about #Wine & Snowden Vineyards! 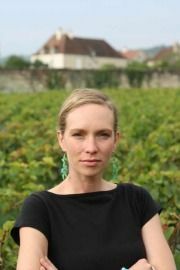 Keeper Collection #SommChat Guest Master of Wine Bree Boskov talks about #Australian #Wine and #TexSom! 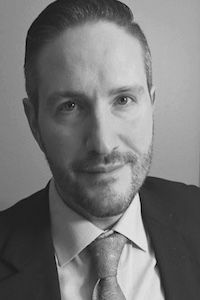 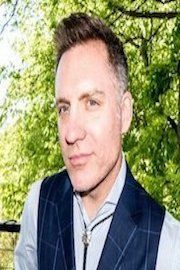 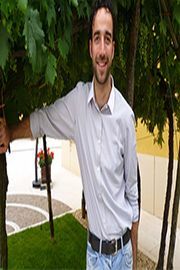 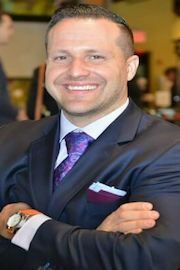 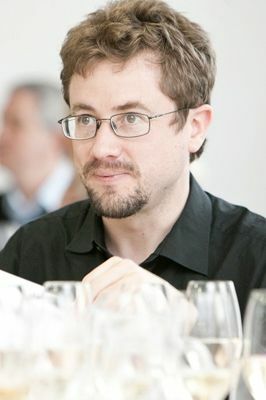 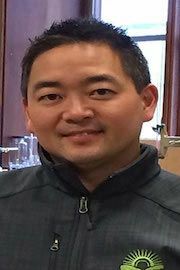 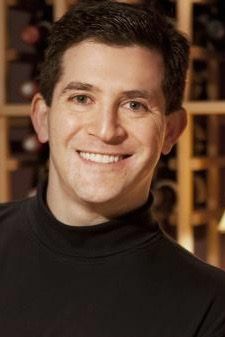 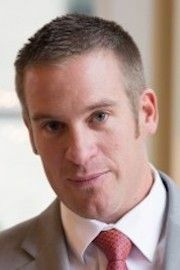 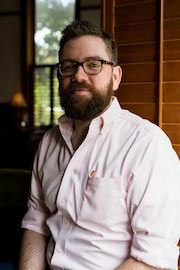 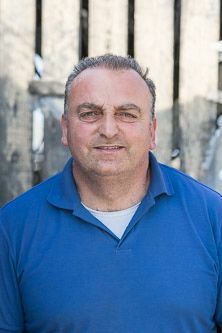 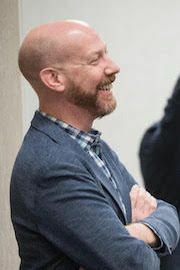 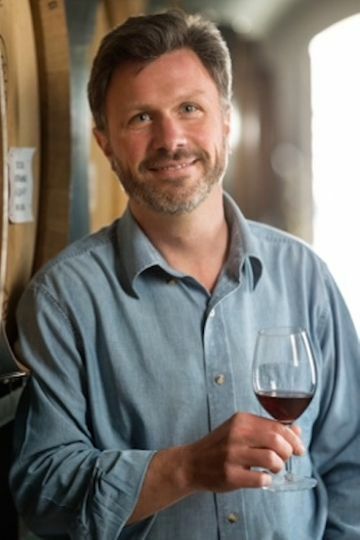 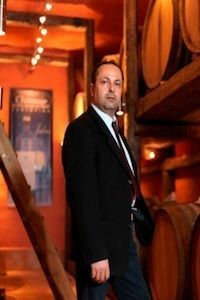 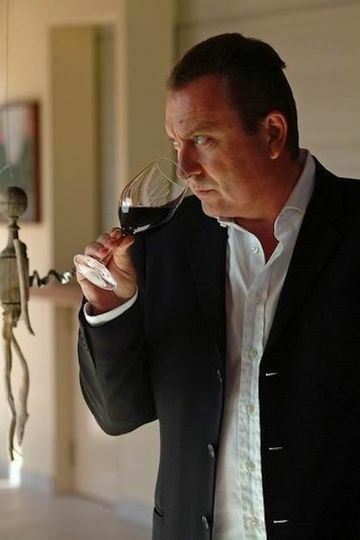 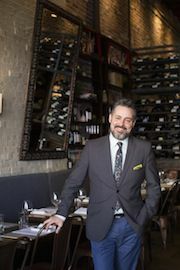 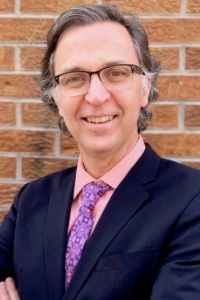 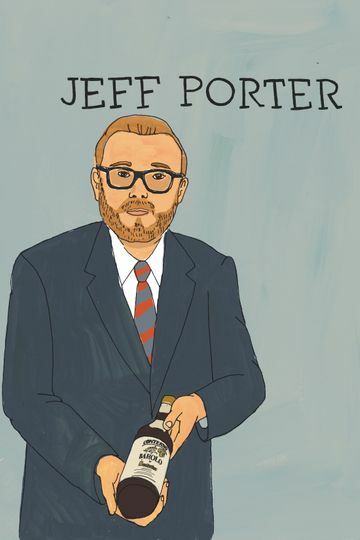 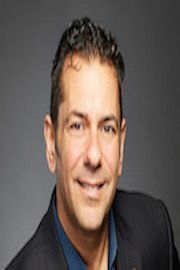 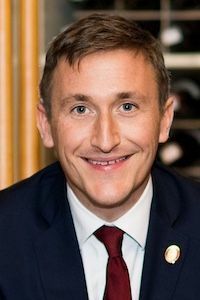 6/28 Jason Kosmas, The 86 Co.
6/14 Paul Wasserman, Becky Wasserman & Co.
Keeper Collection #SommChat Guest Advanced #Sommelier Jeff Porter talks about Chianti Classico #wine ! 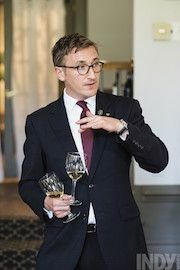 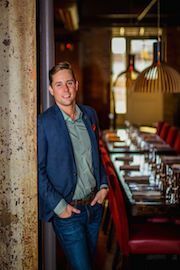 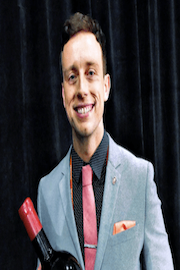 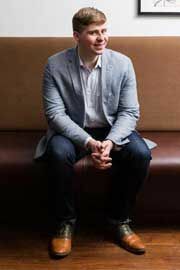 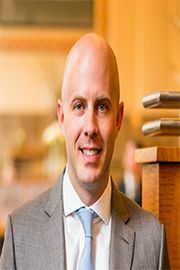 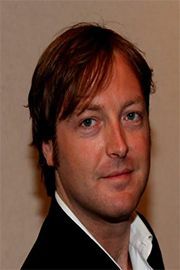 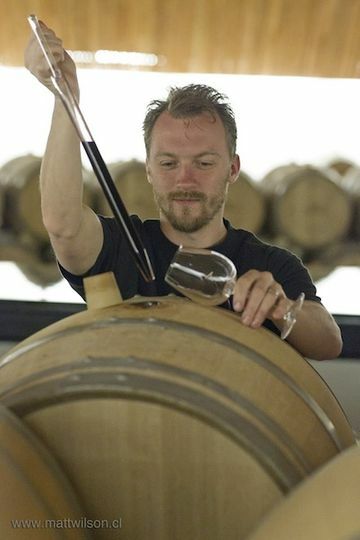 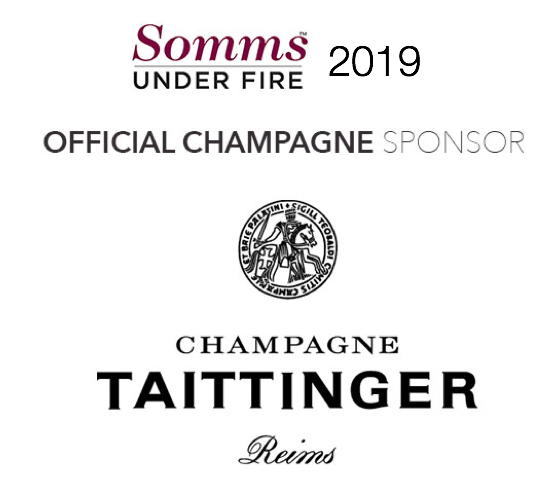 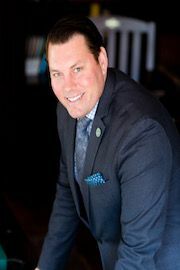 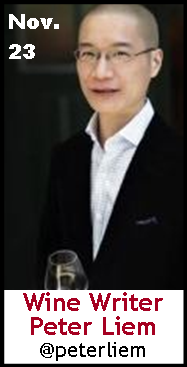 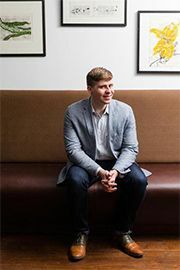 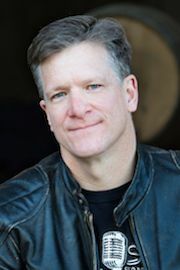 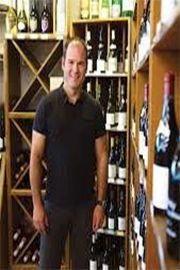 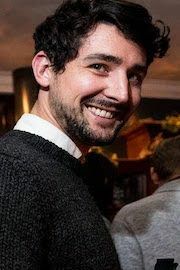 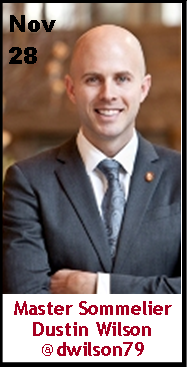 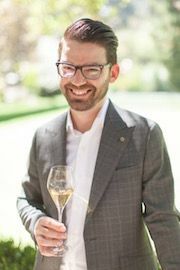 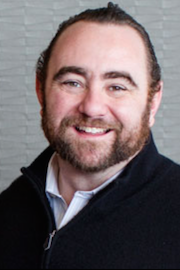 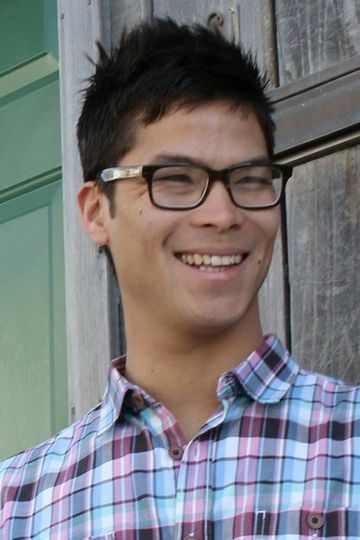 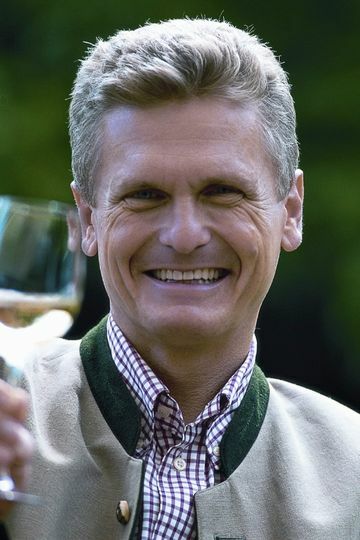 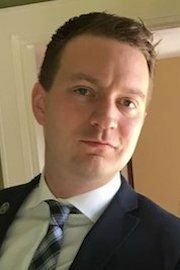 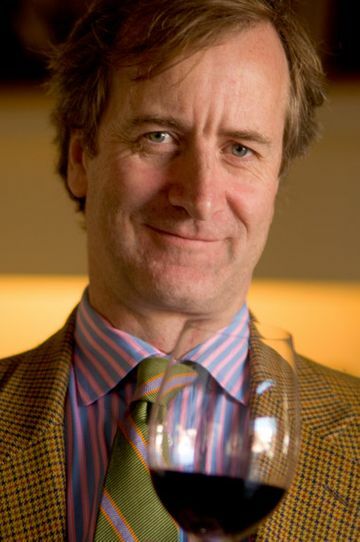 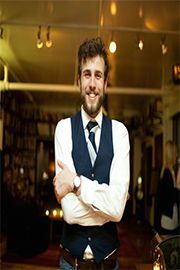 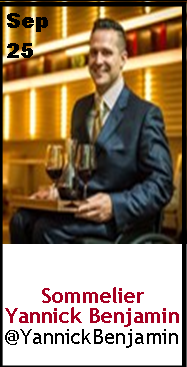 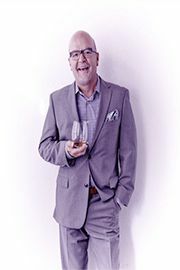 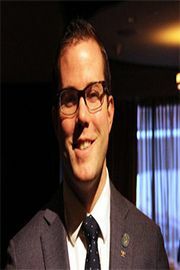 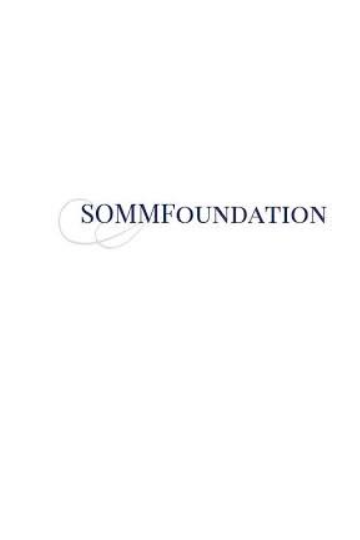 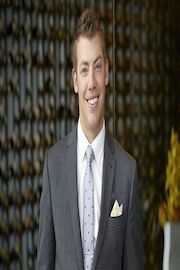 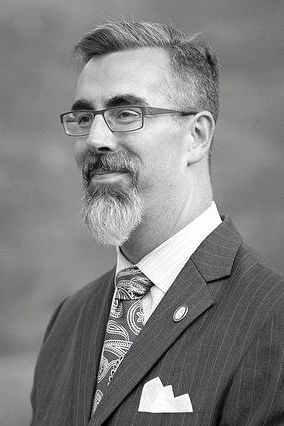 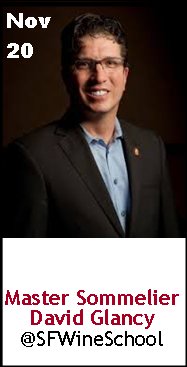 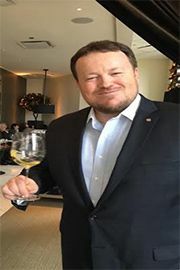 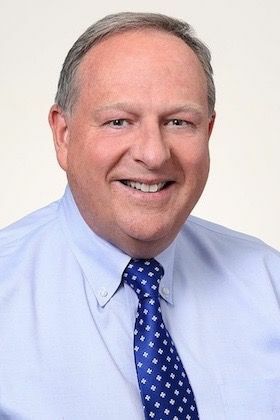 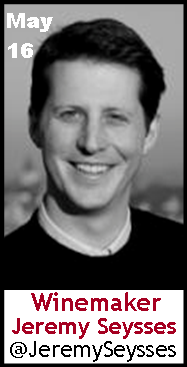 10/26 Advanced Sommelier Scott Ota, High Street Wine Co.
oin us this Wednesday June 20th at 12N ET for #SommChat with Master Sommelier Jack Mason! 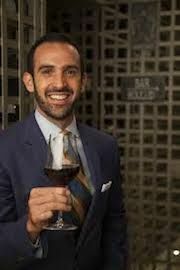 Keeper Collection #SommChat Guest #Winemaker Aurelio Montes Sr.
2/11 Wine Expert Peter Wasserman, Becky Wasserman & Co.
Keeper Collection #SommChat Guest #Winemaker Aurelio Montes Jr.
4/16 Winemaker Aurelio Montes Jr.
#Master #Sommelier Peter Neptune (@PeterNeptuneMS) joins @KeeperColl for #SommChat to answer wine questions. 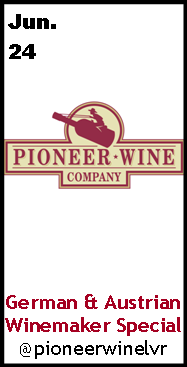 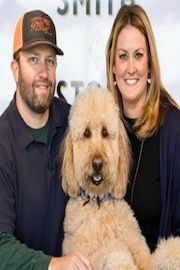 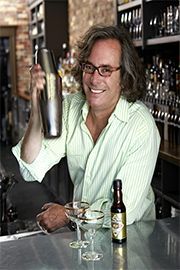 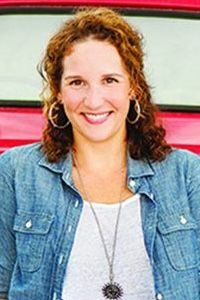 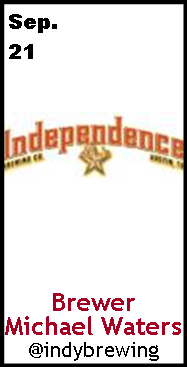 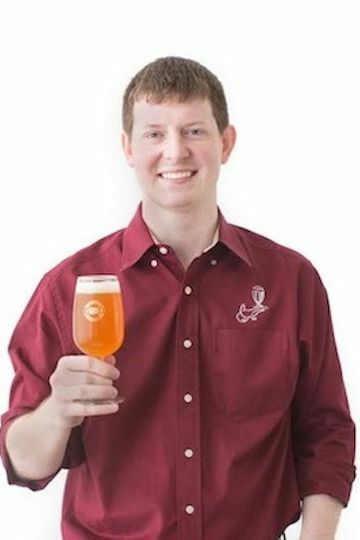 9/21 Beer Edition:Independence Brewing Co.
4/6 Wine Consultant Peter Wasserman, Becky Wasserman & Co.